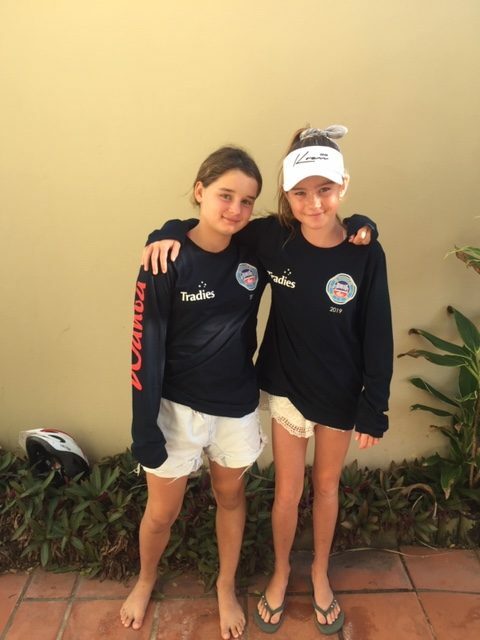 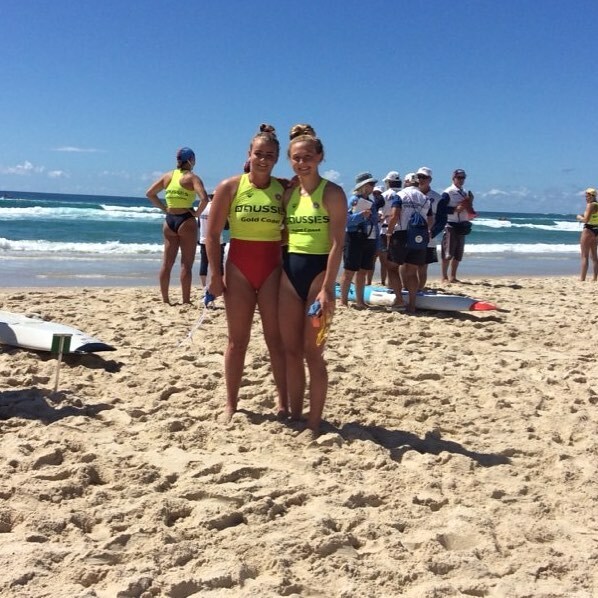 Wanda finished 5th overall at The Aussies – the best placed NSW club – a stunning result. 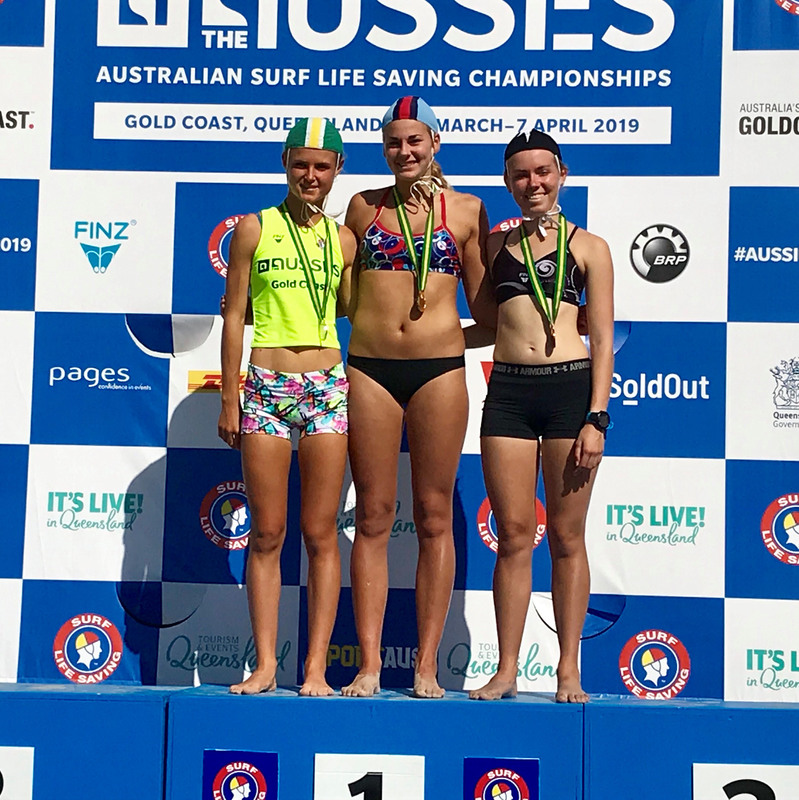 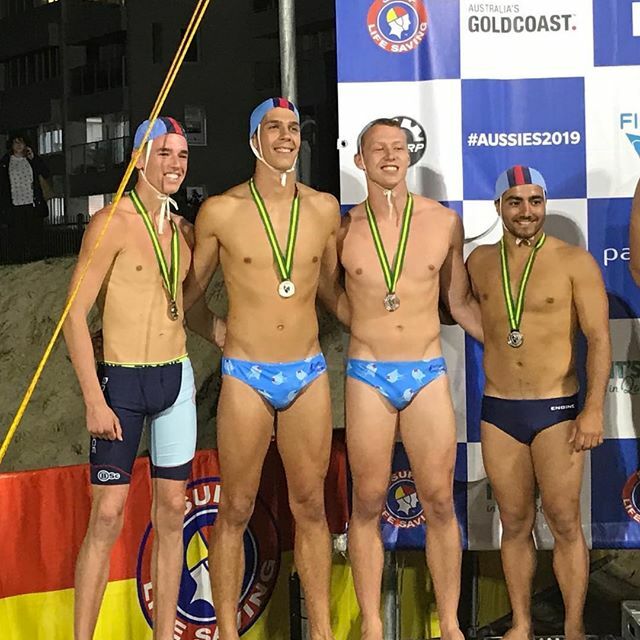 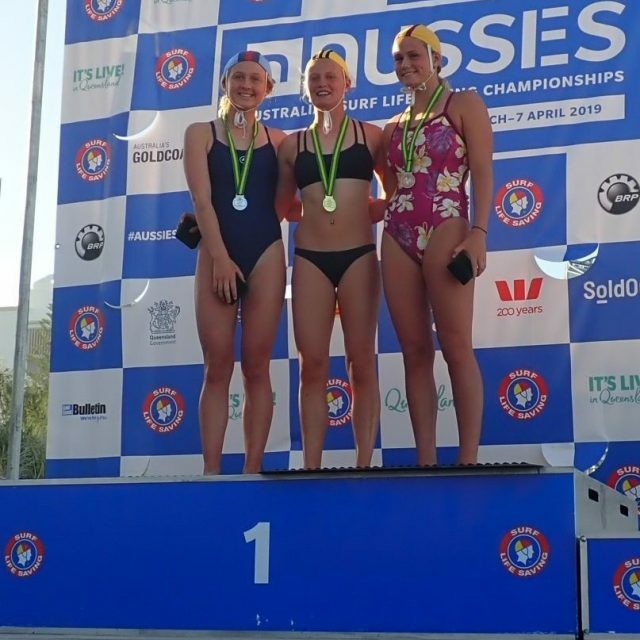 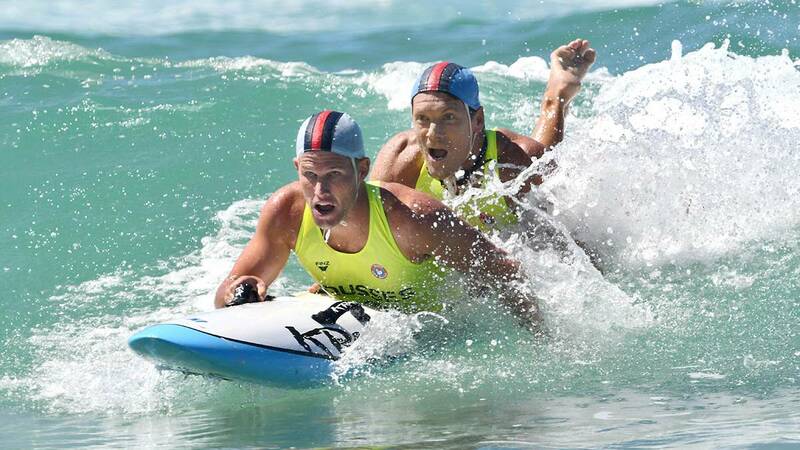 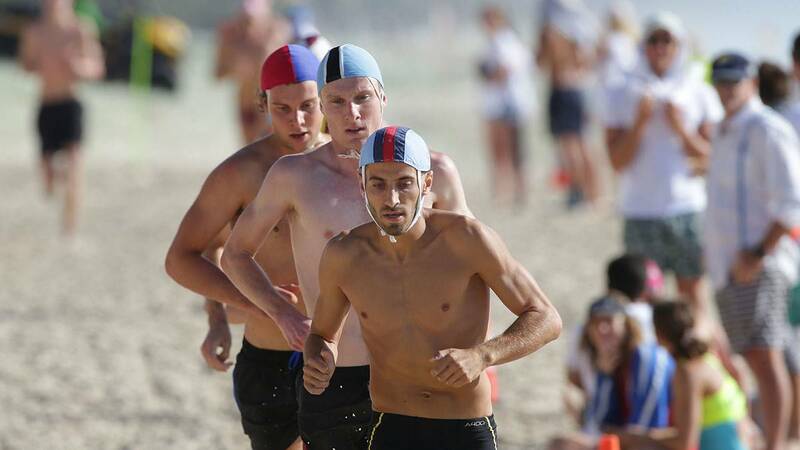 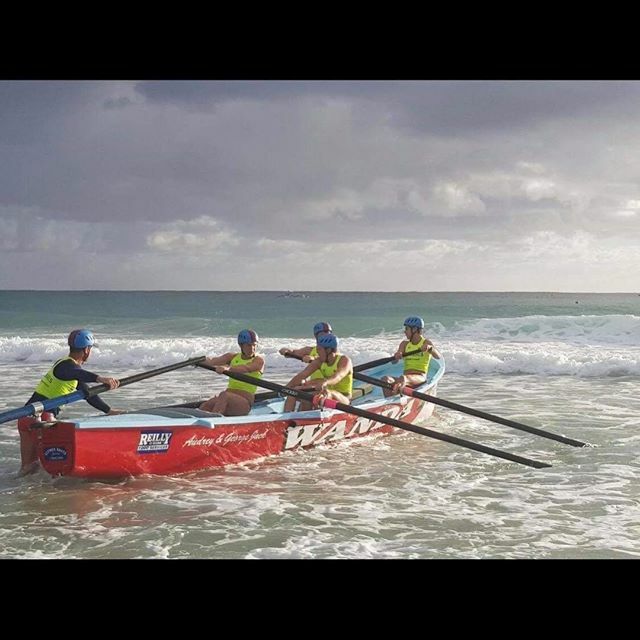 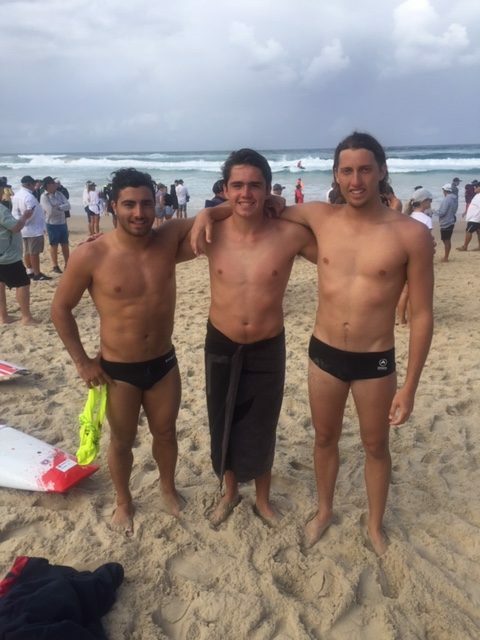 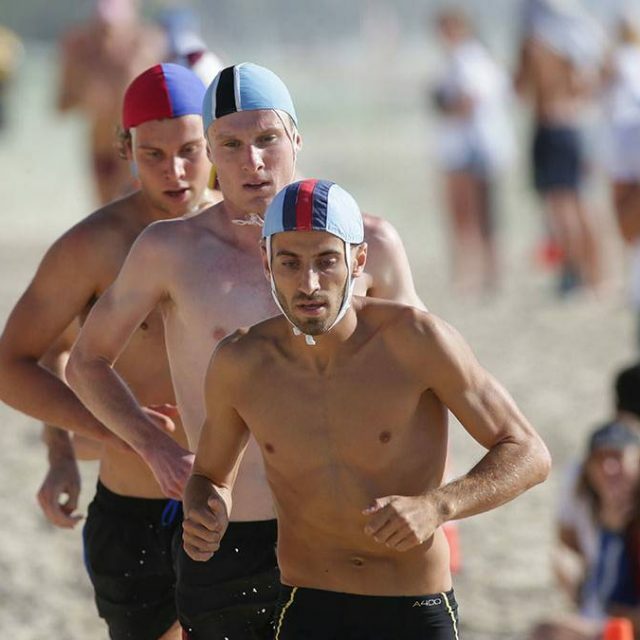 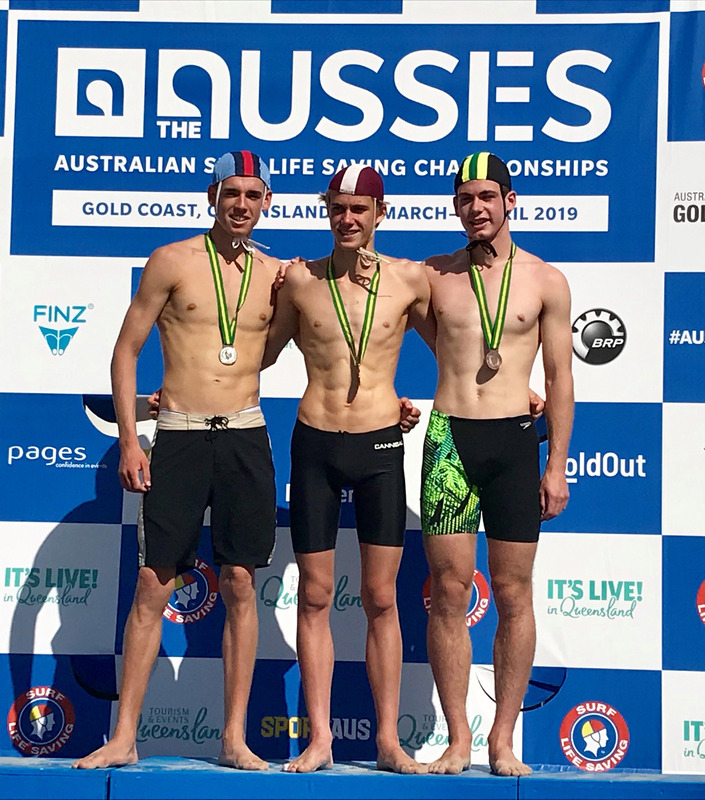 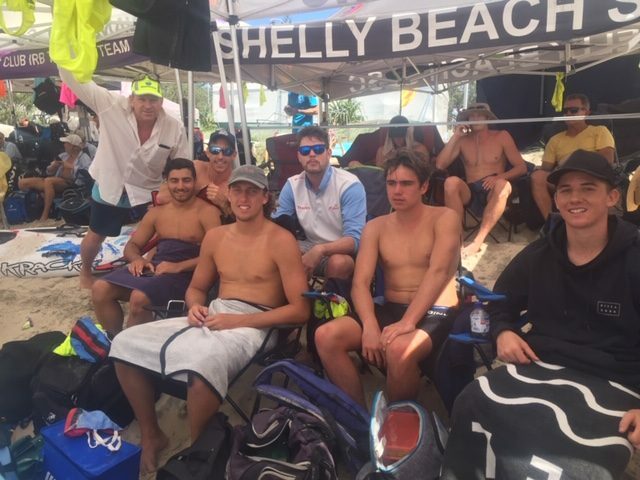 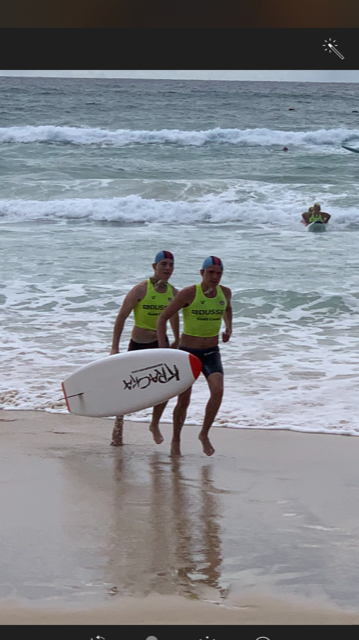 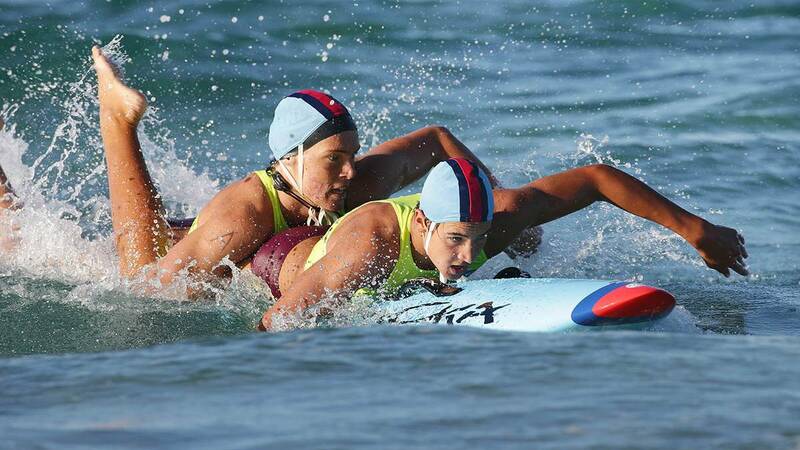 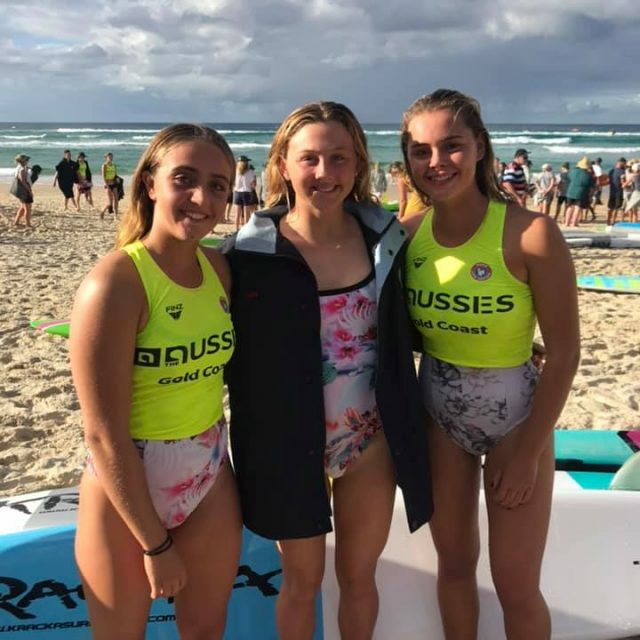 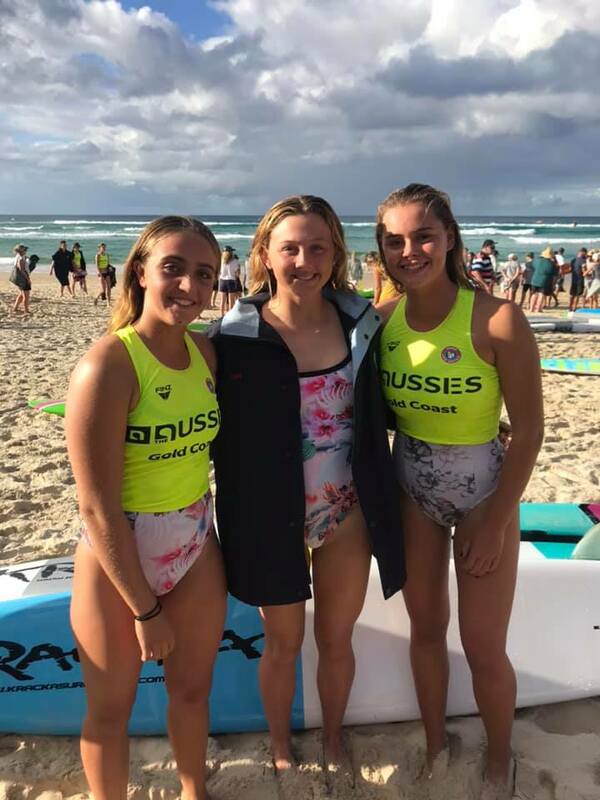 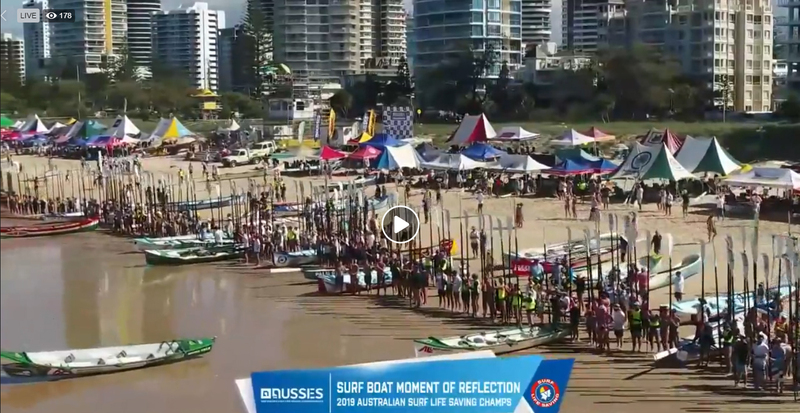 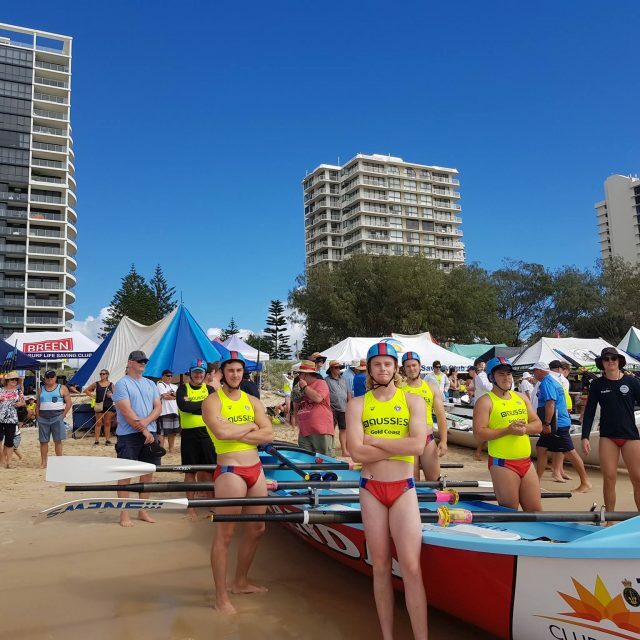 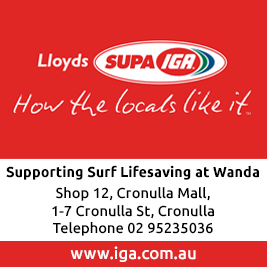 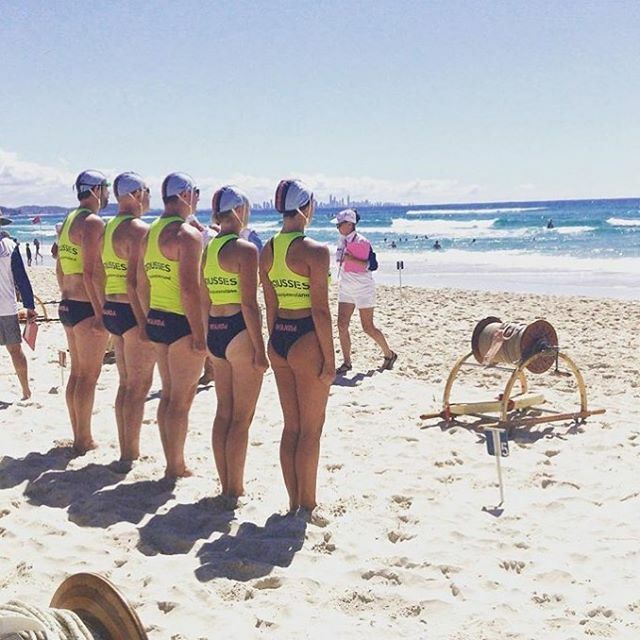 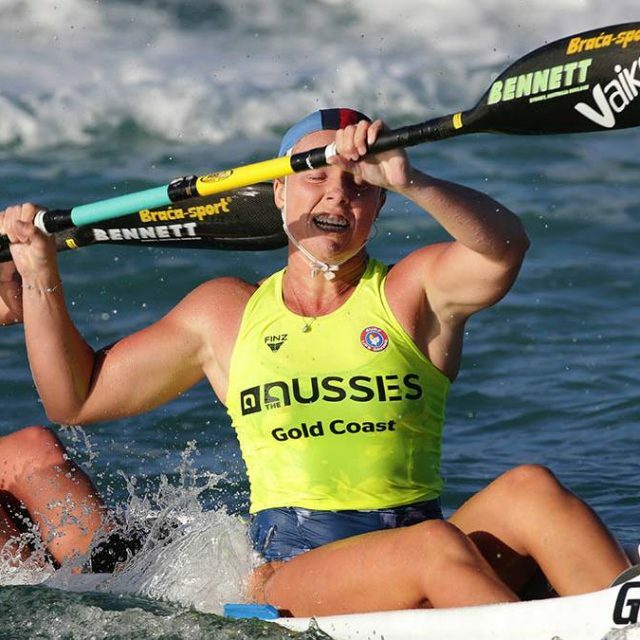 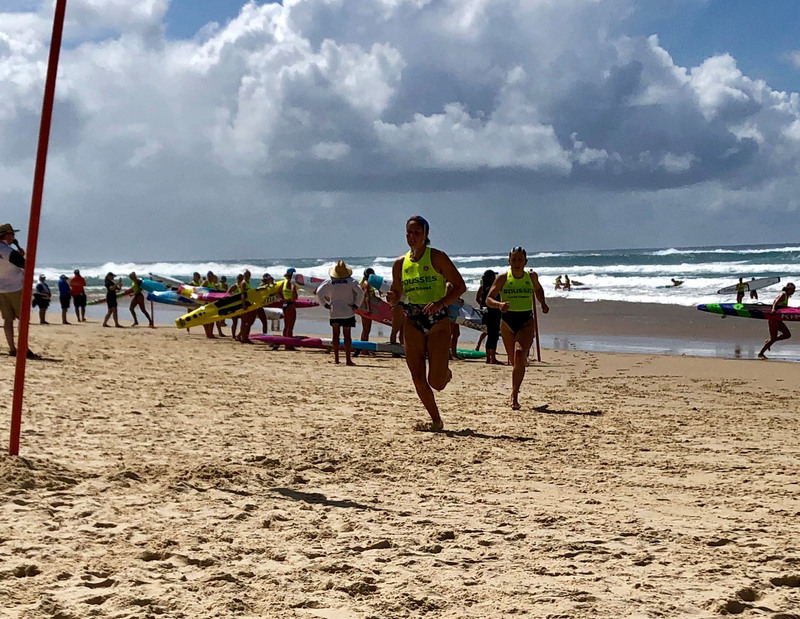 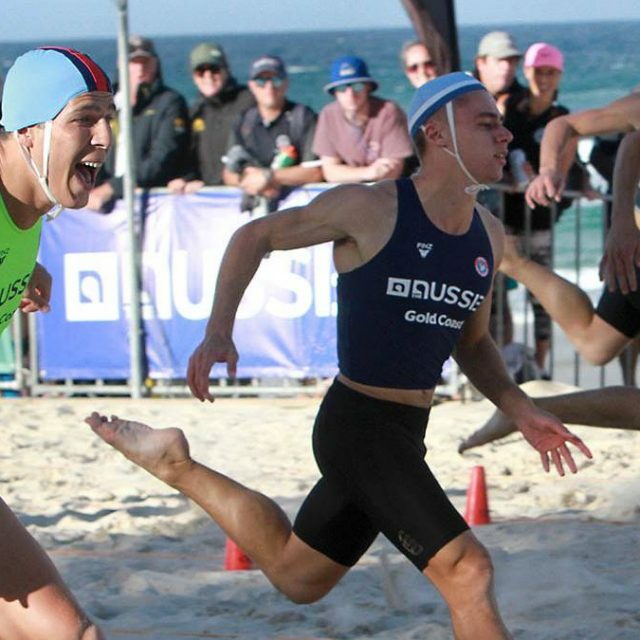 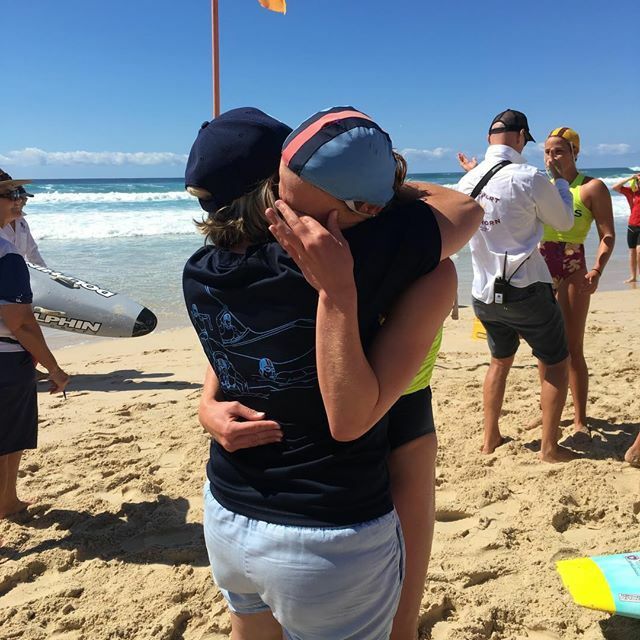 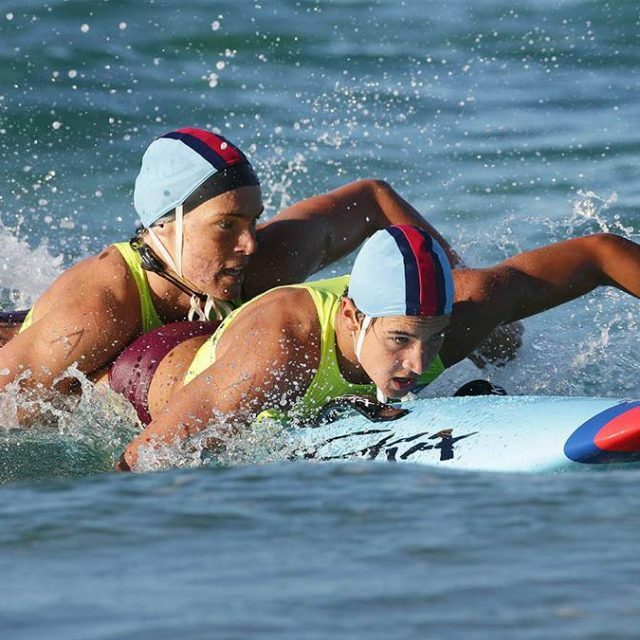 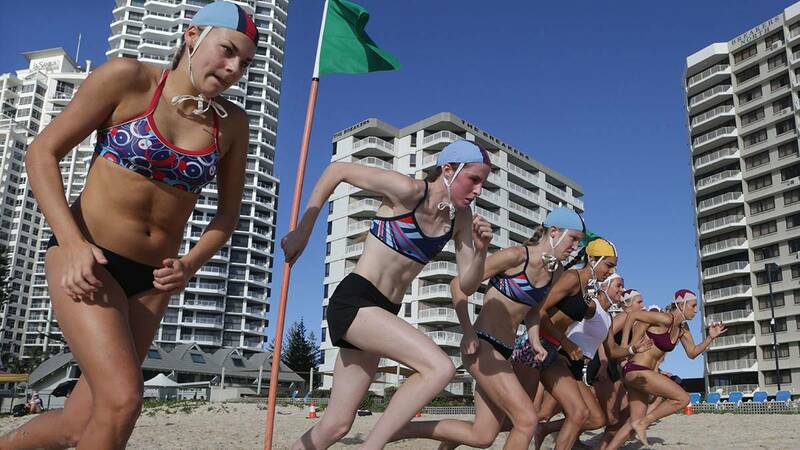 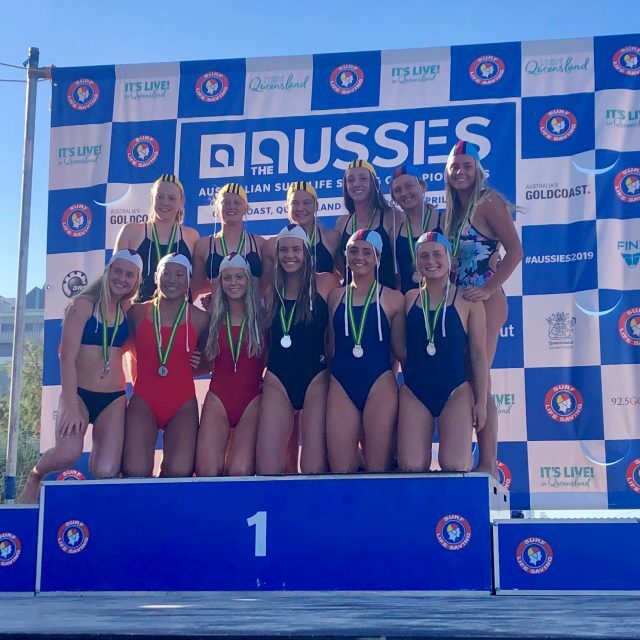 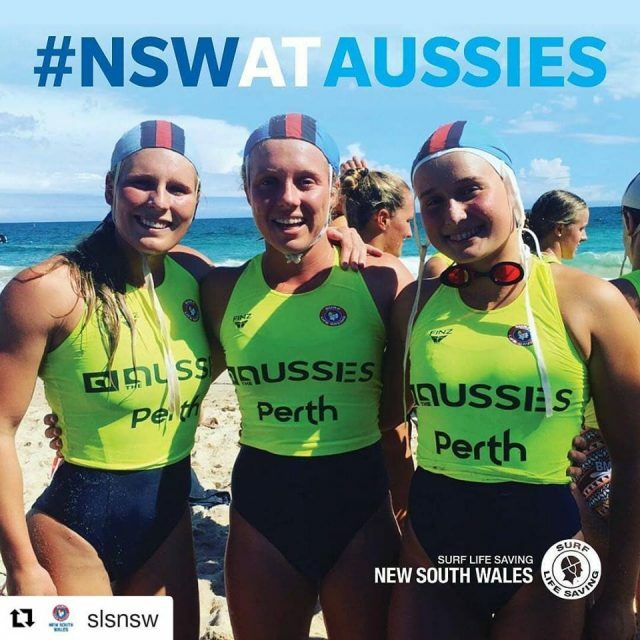 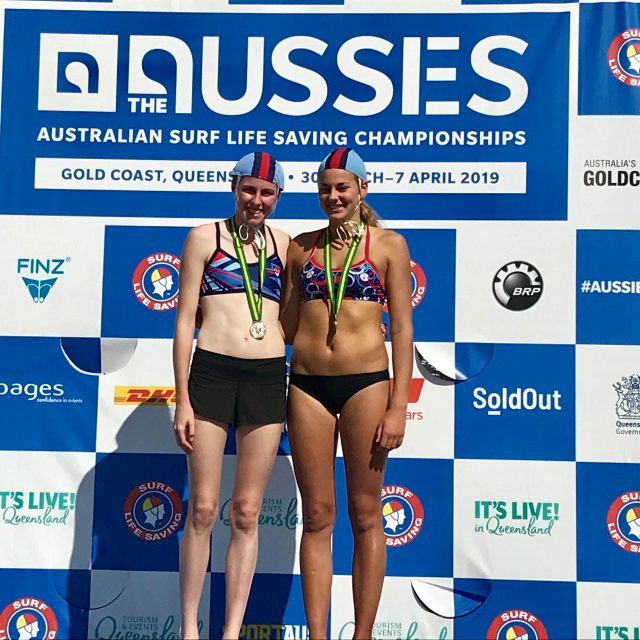 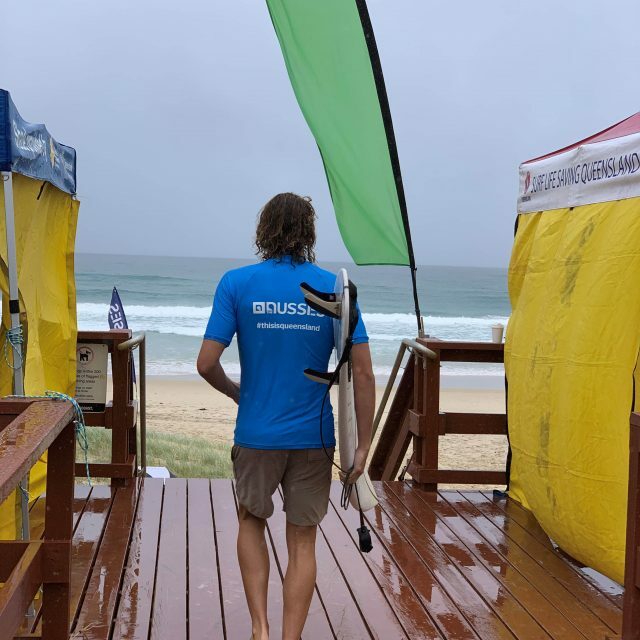 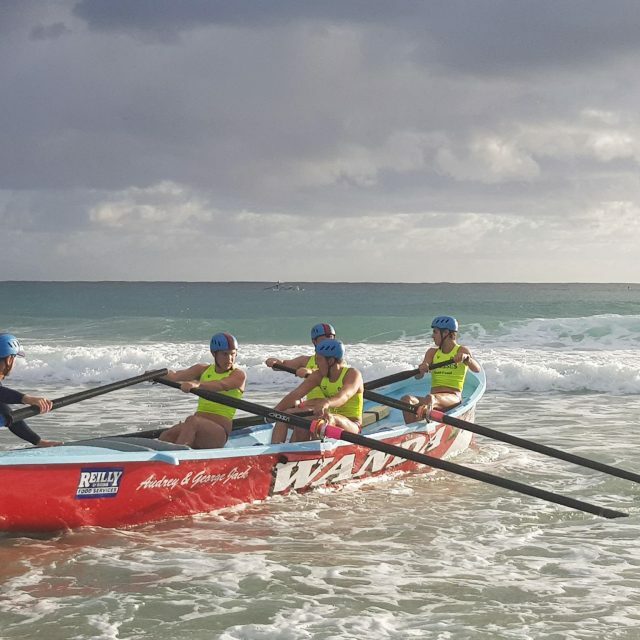 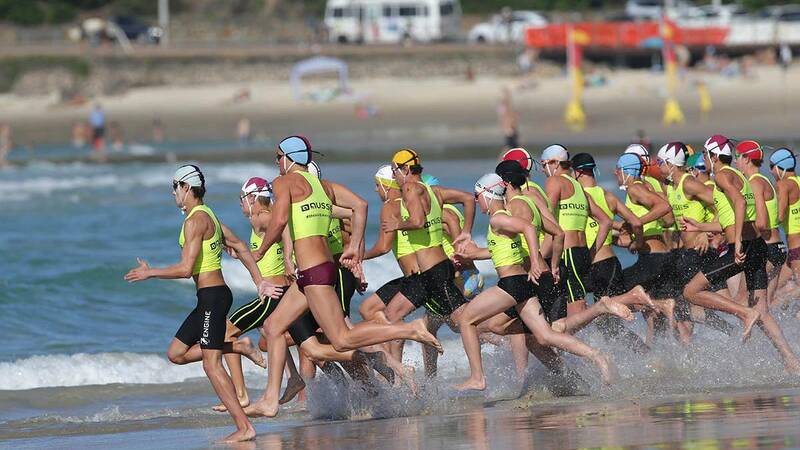 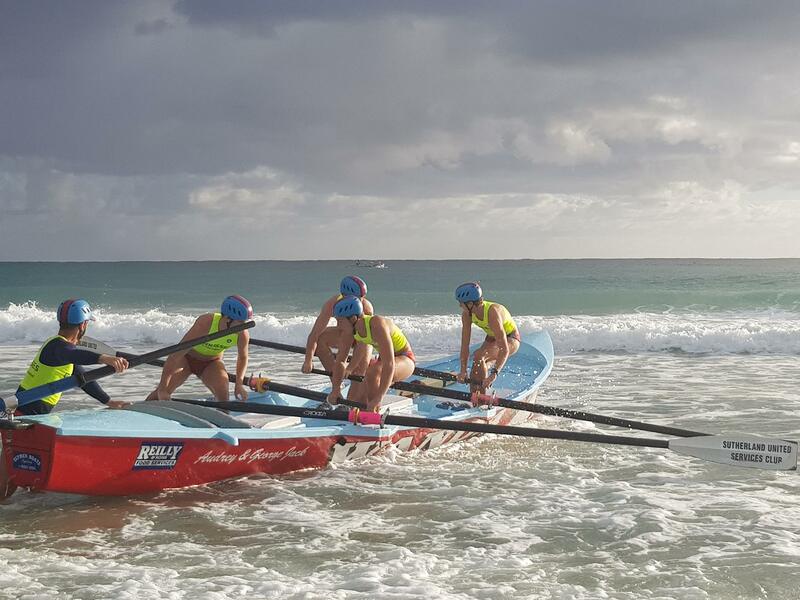 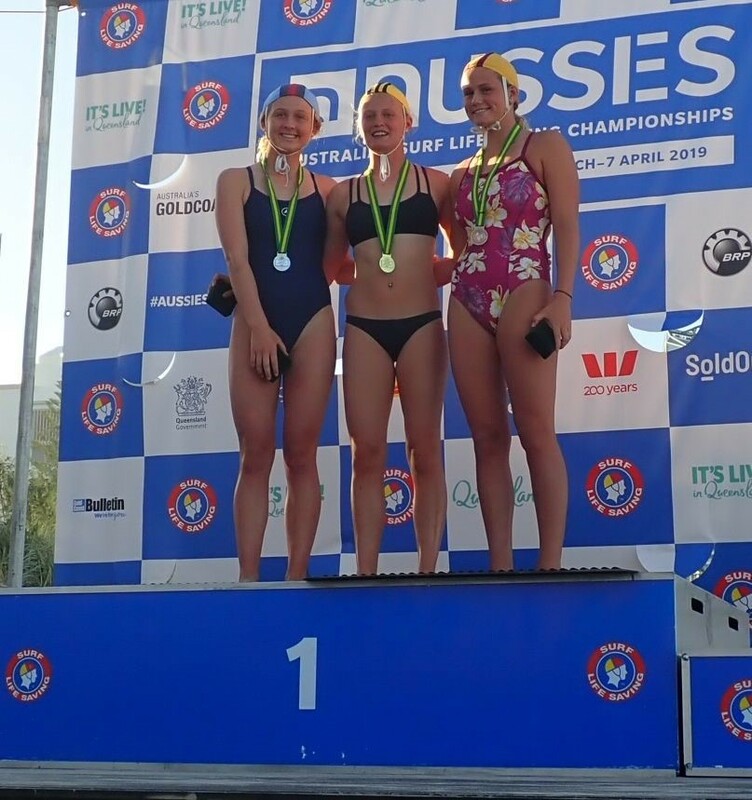 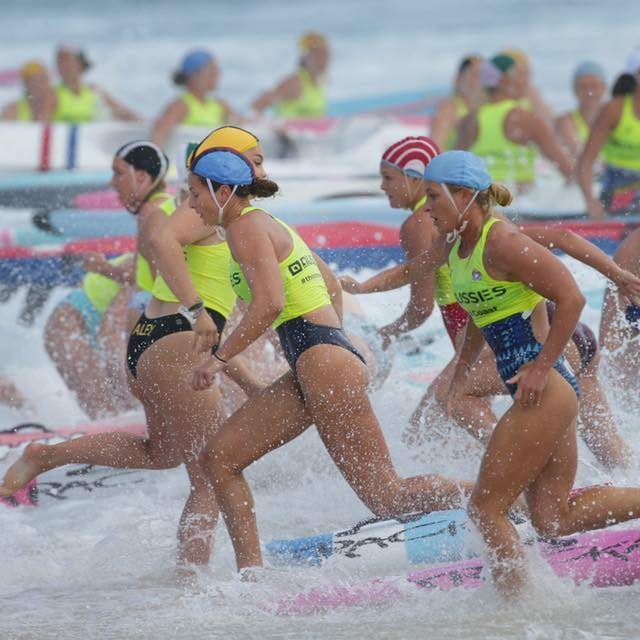 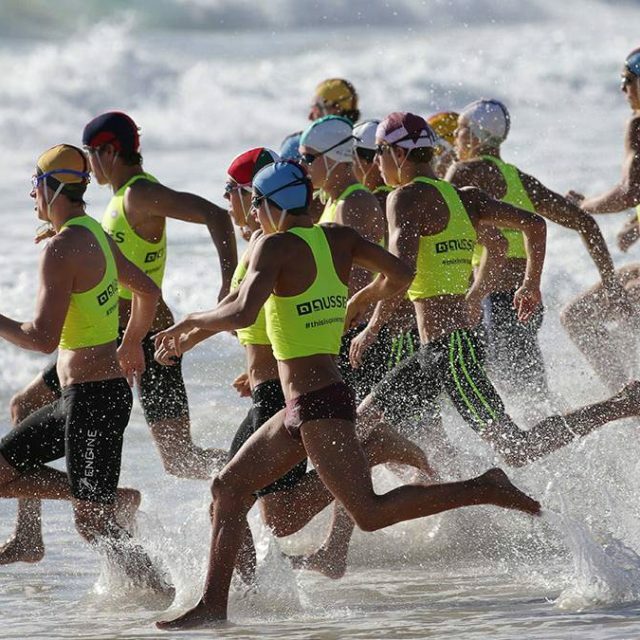 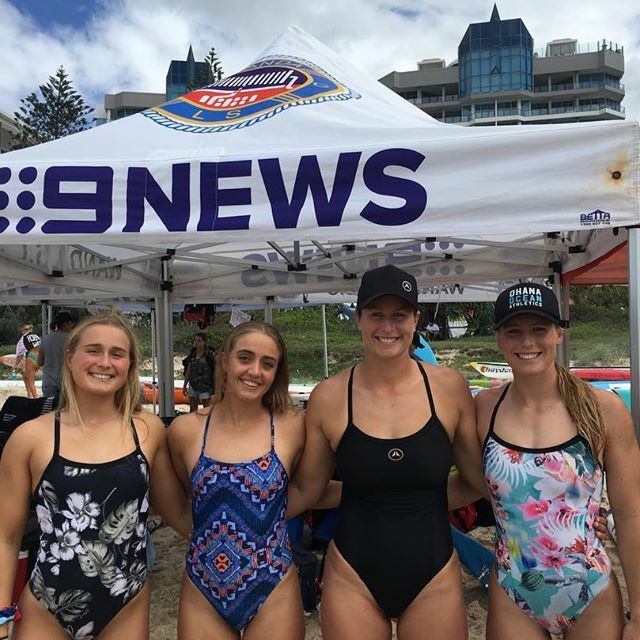 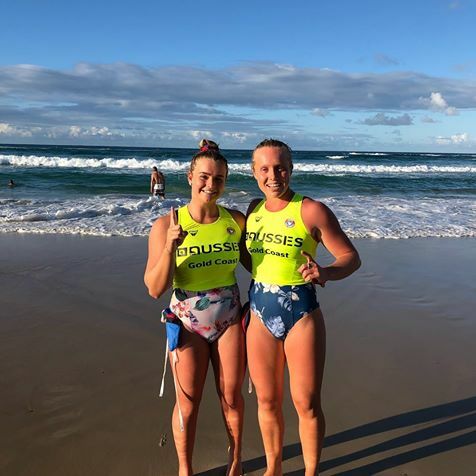 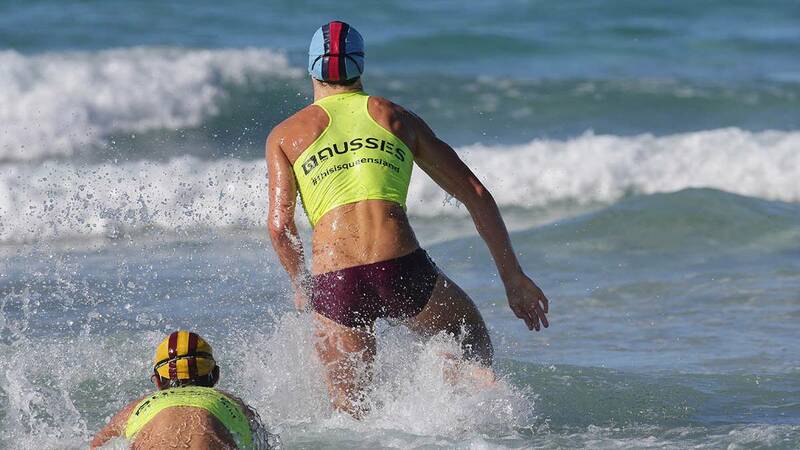 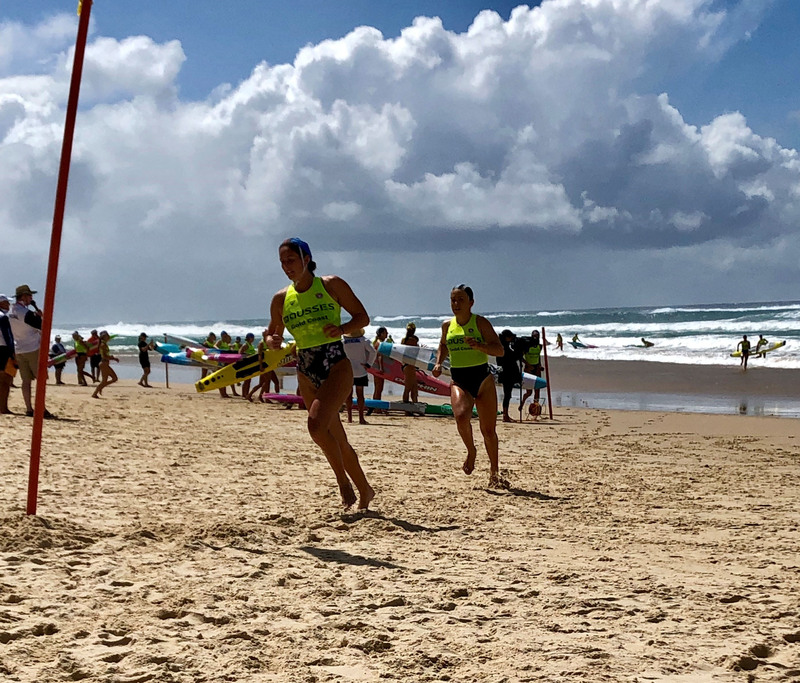 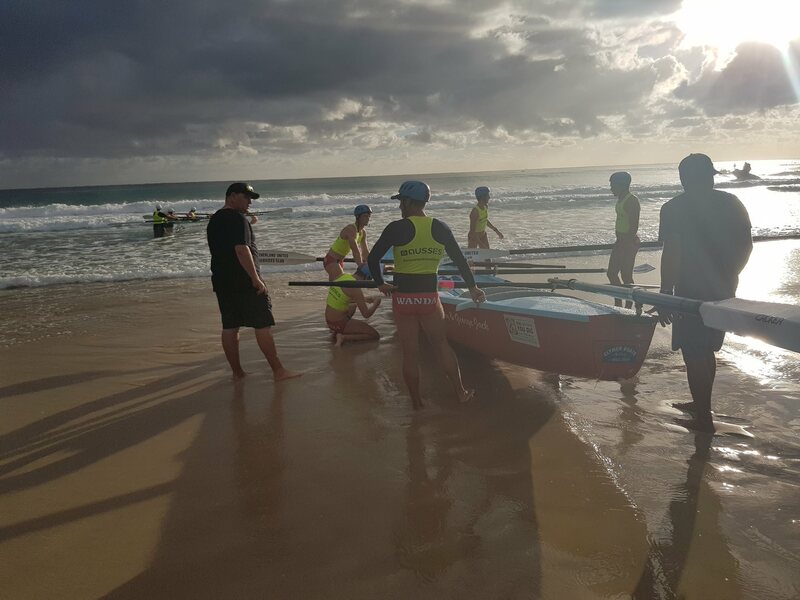 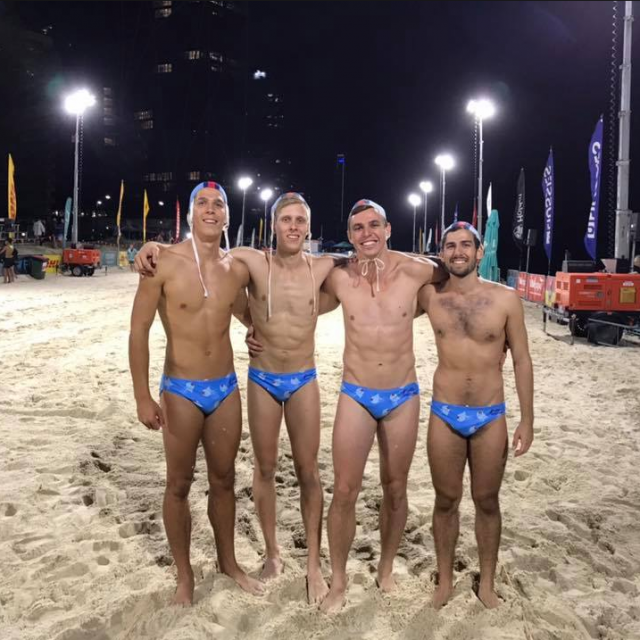 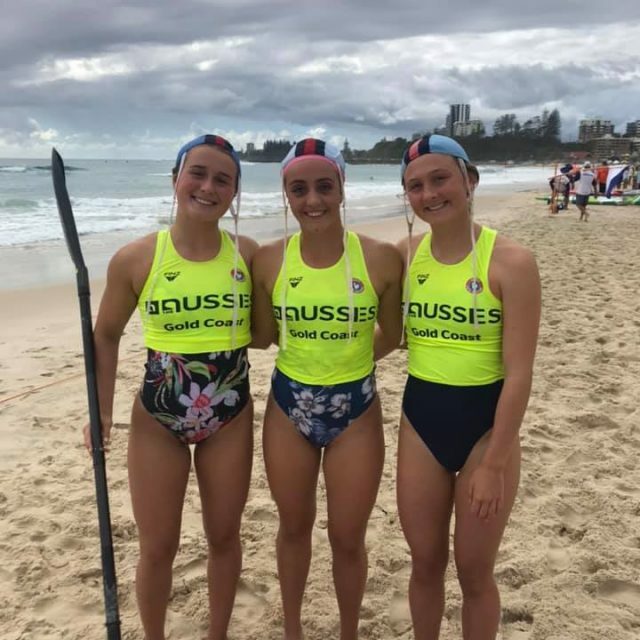 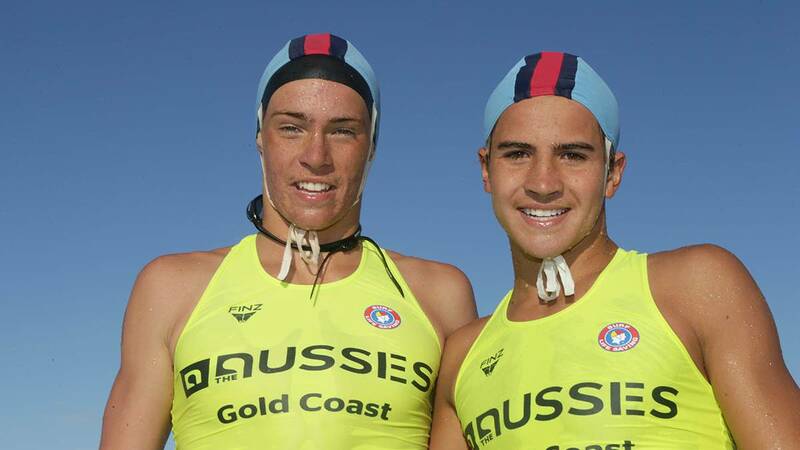 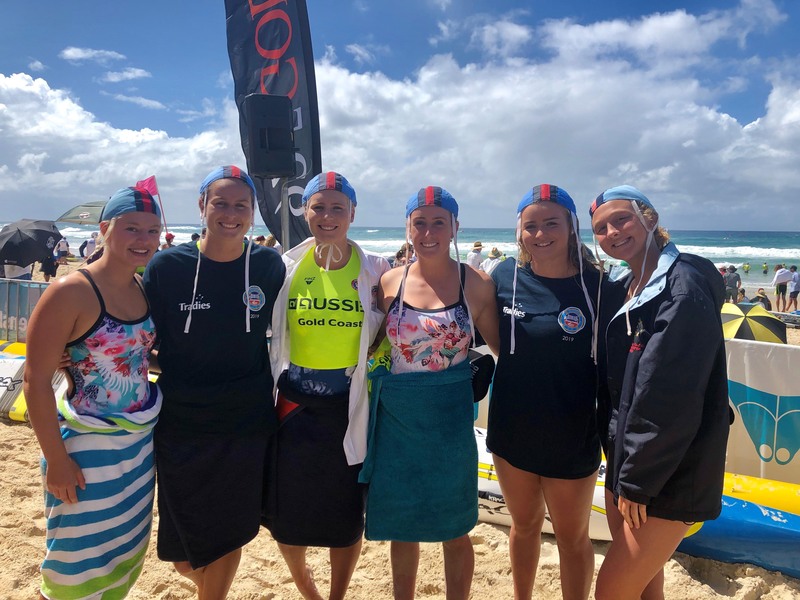 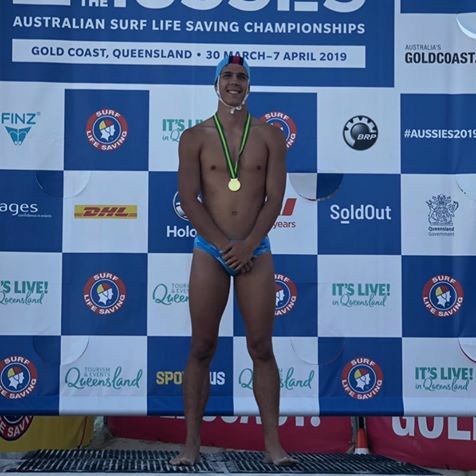 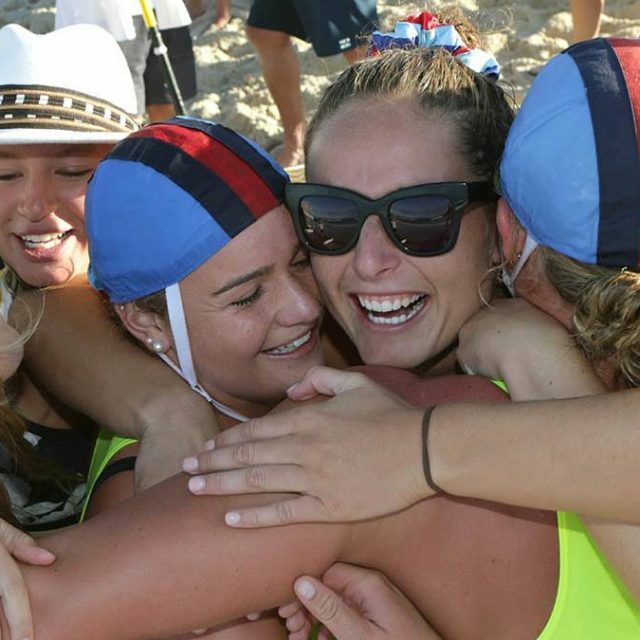 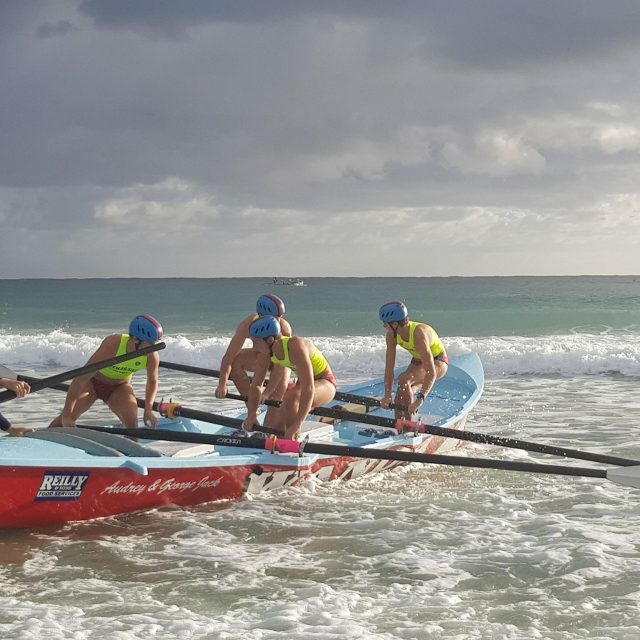 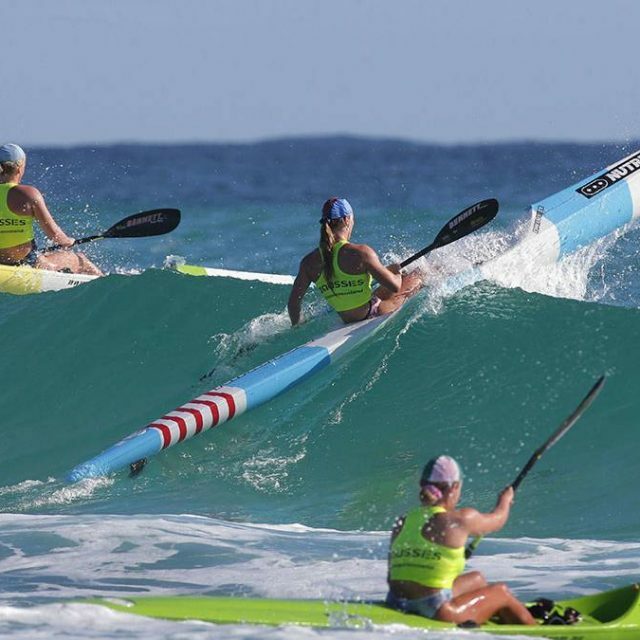 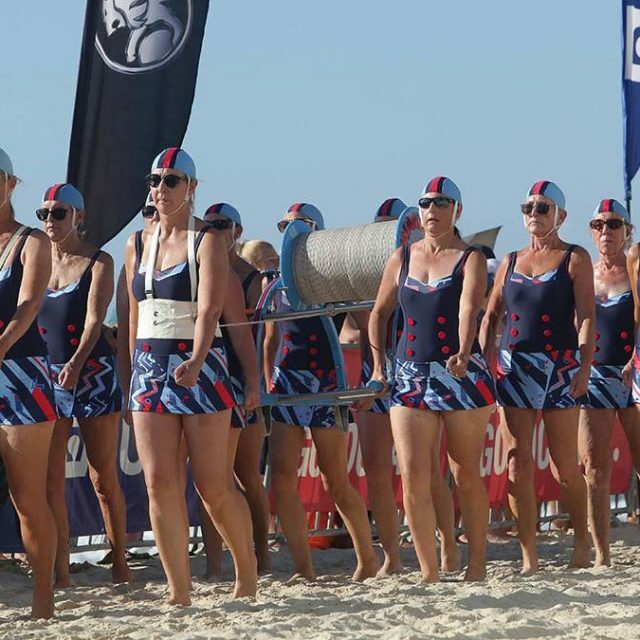 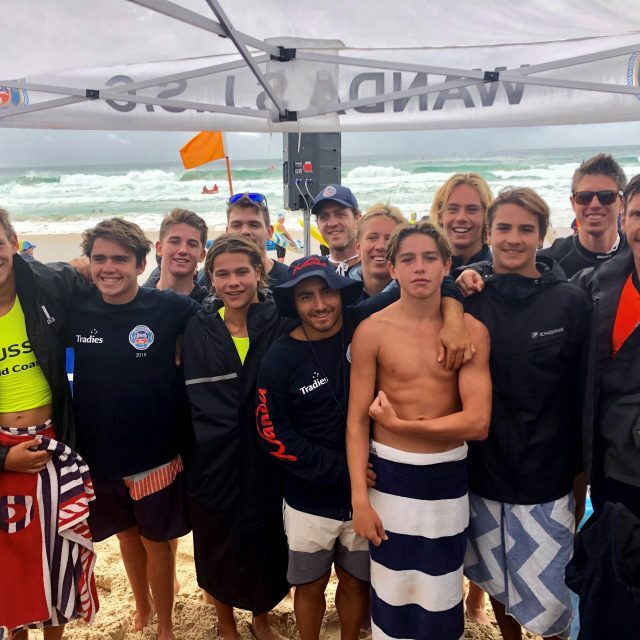 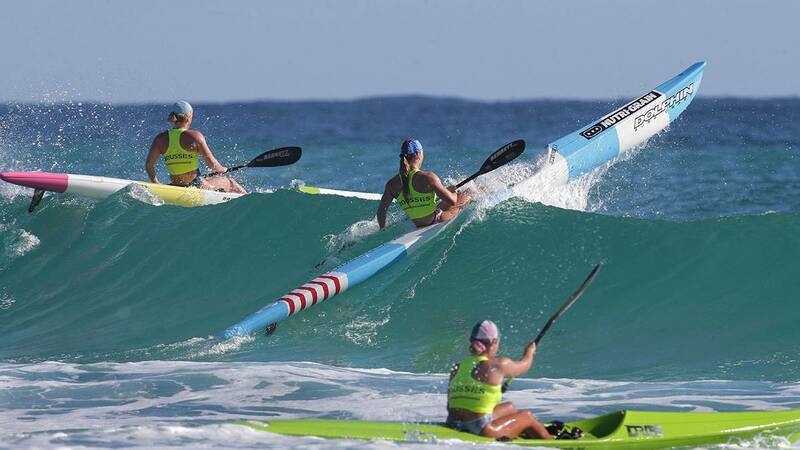 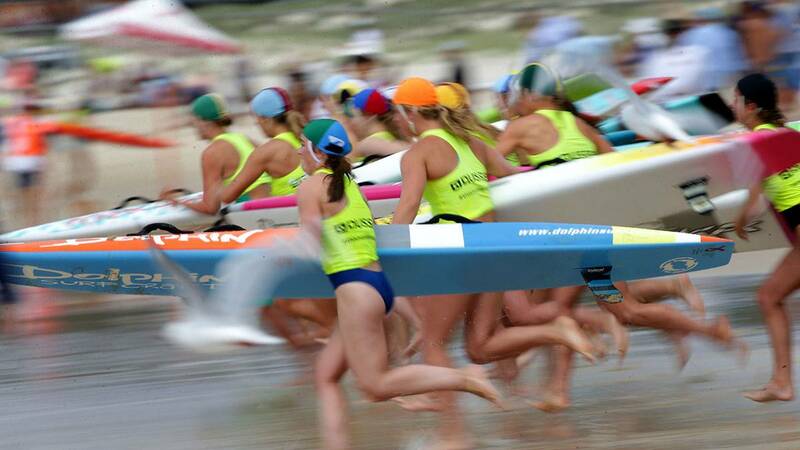 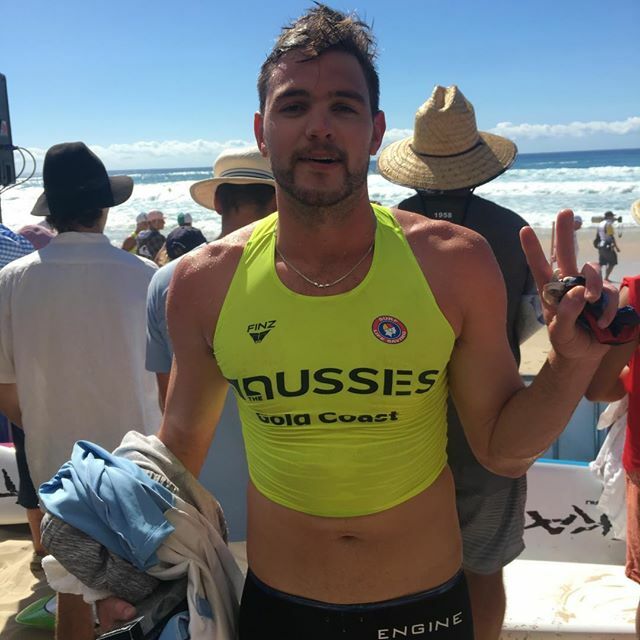 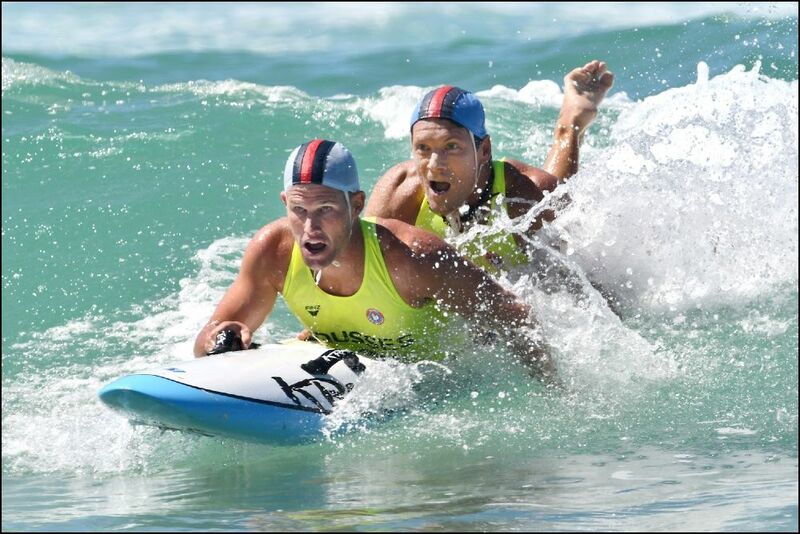 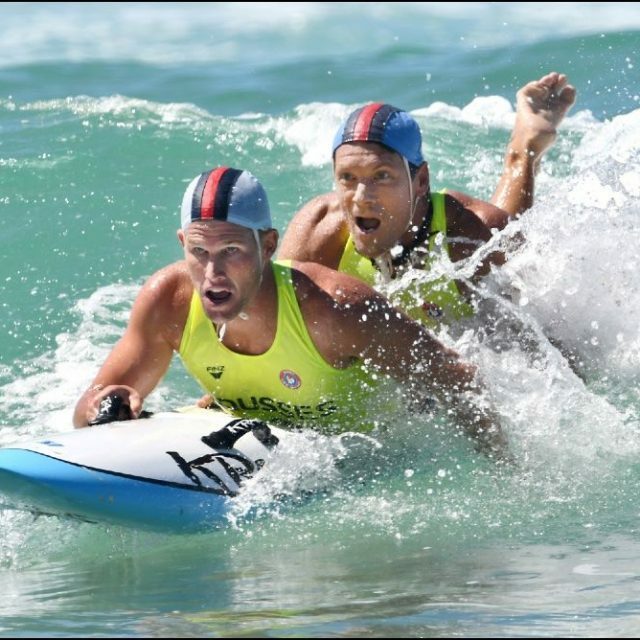 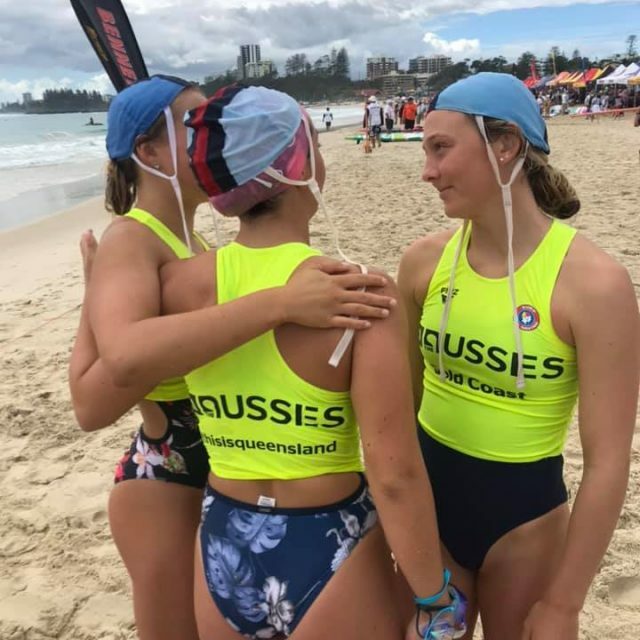 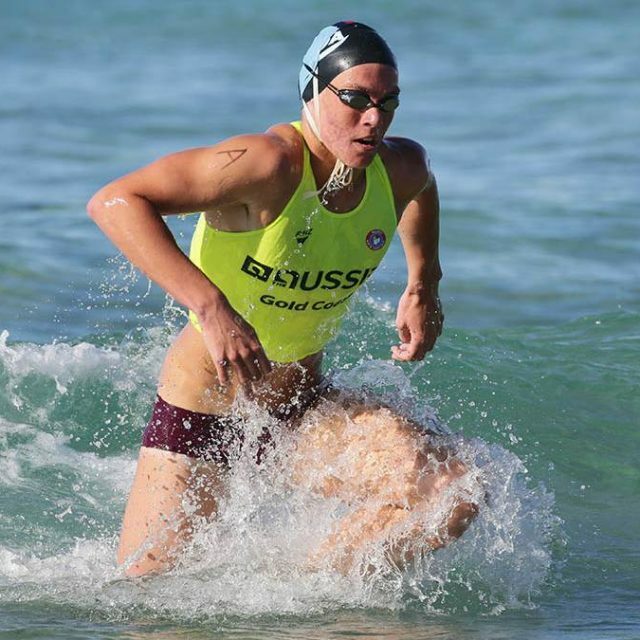 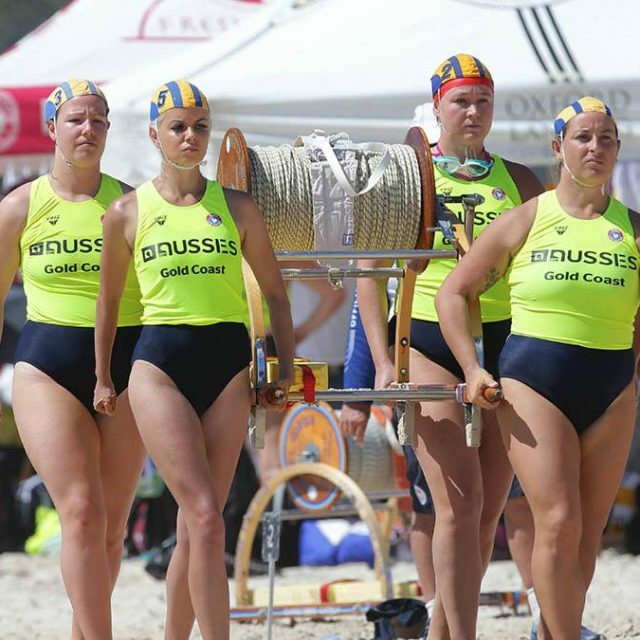 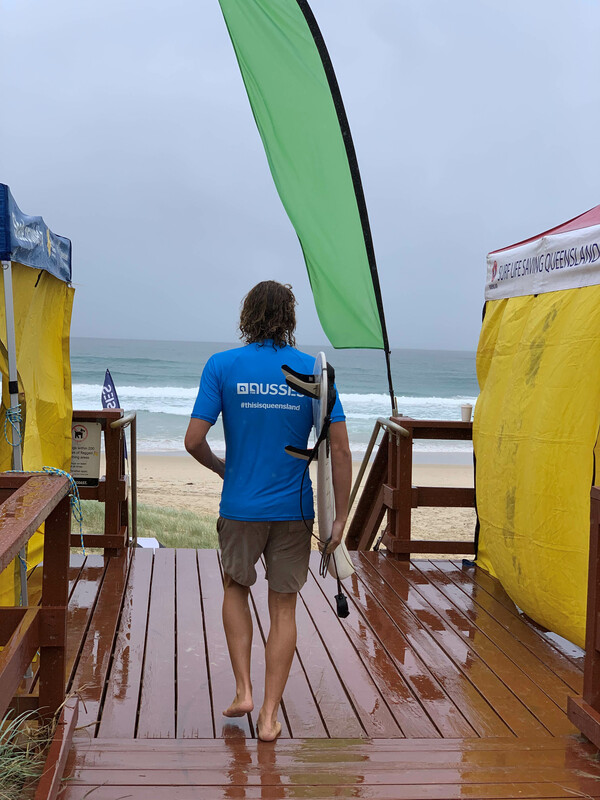 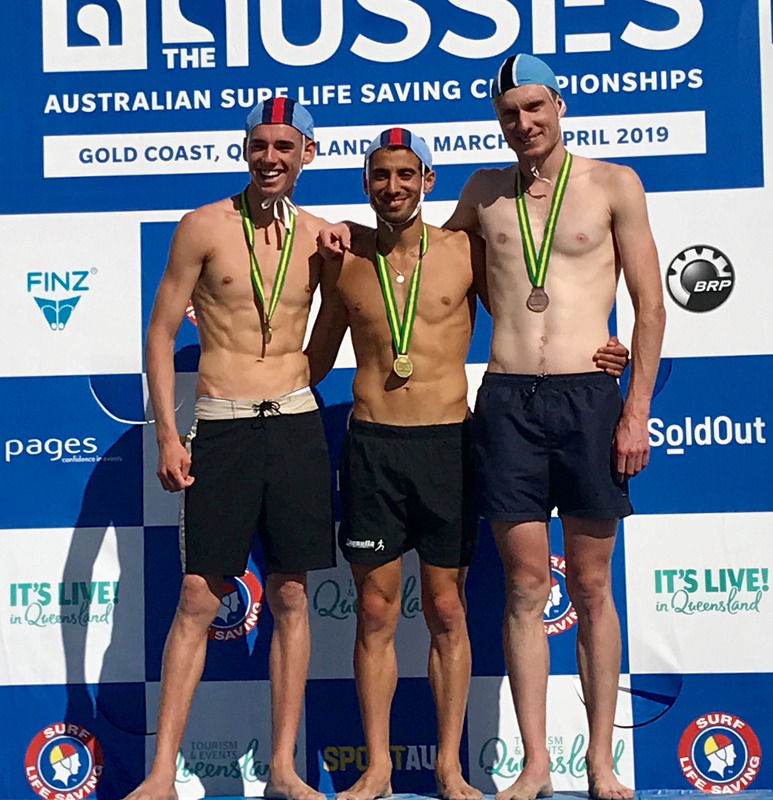 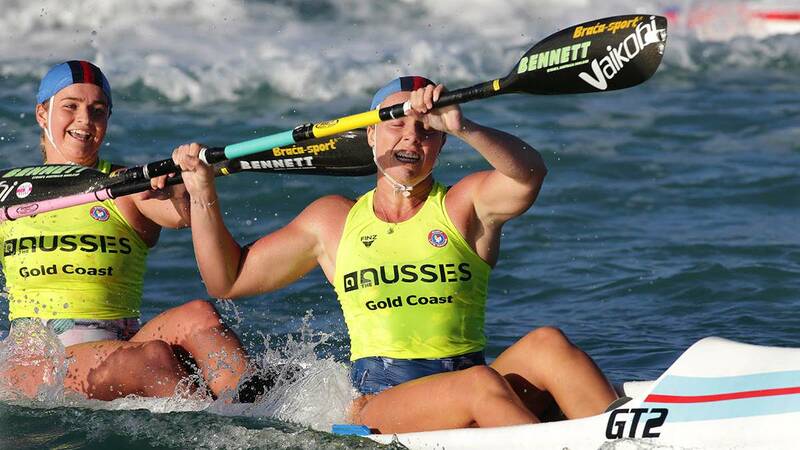 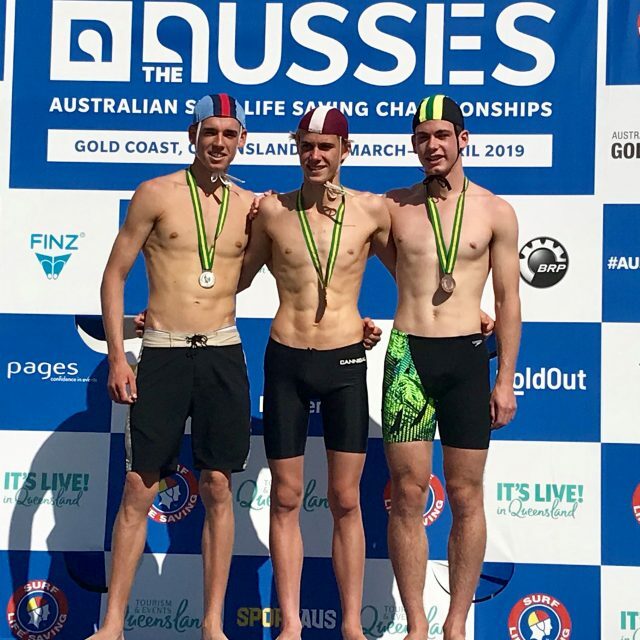 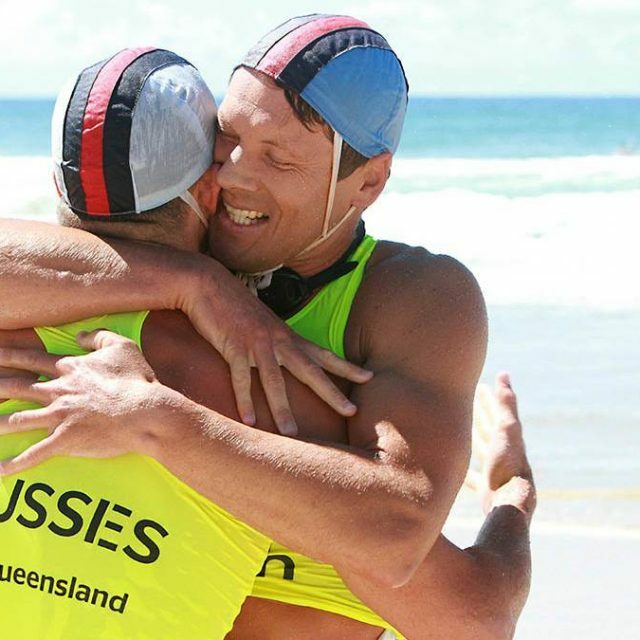 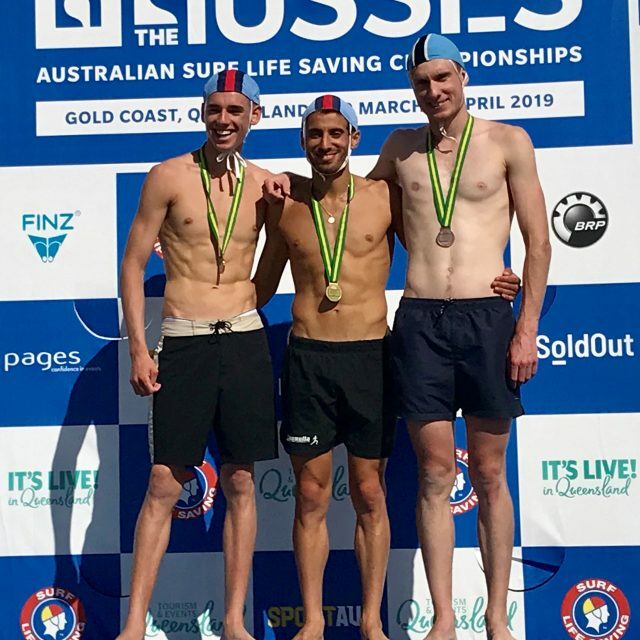 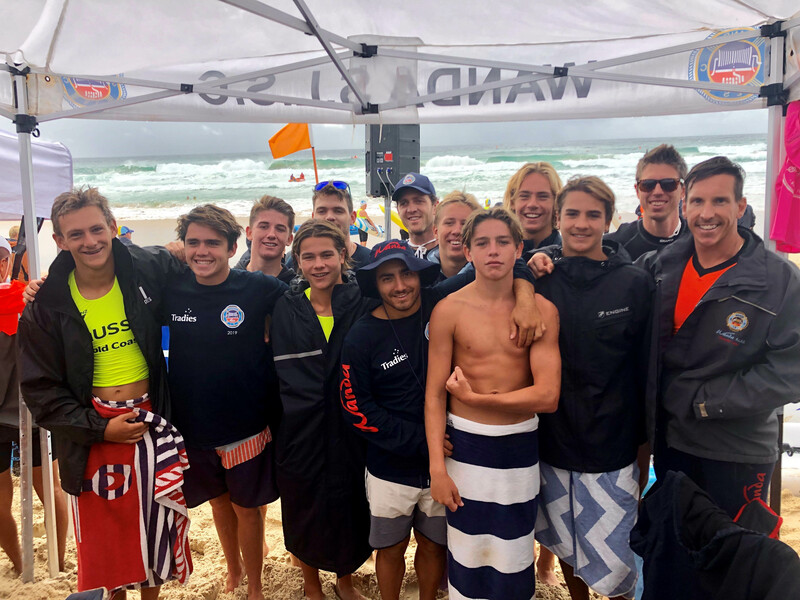 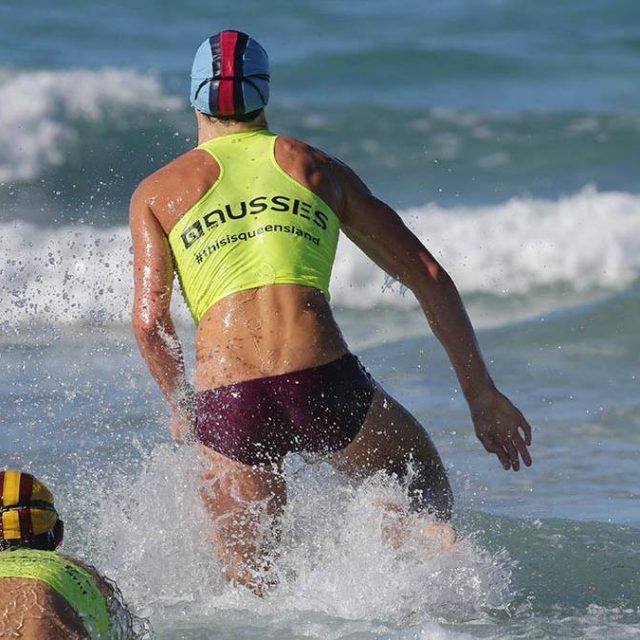 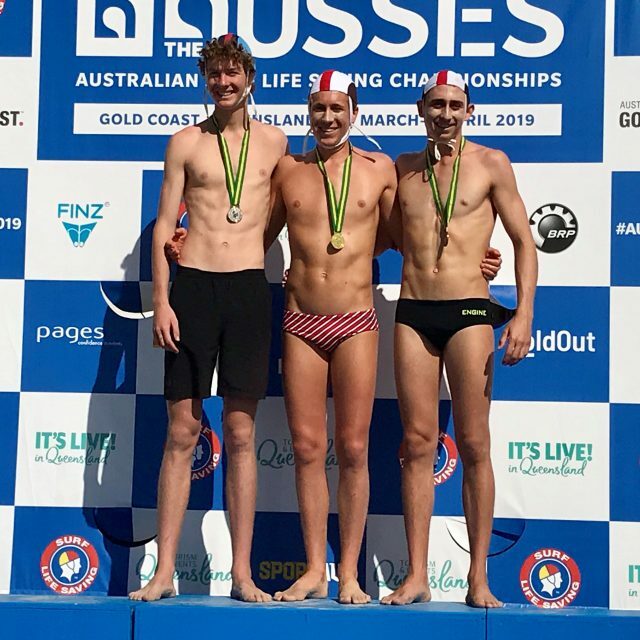 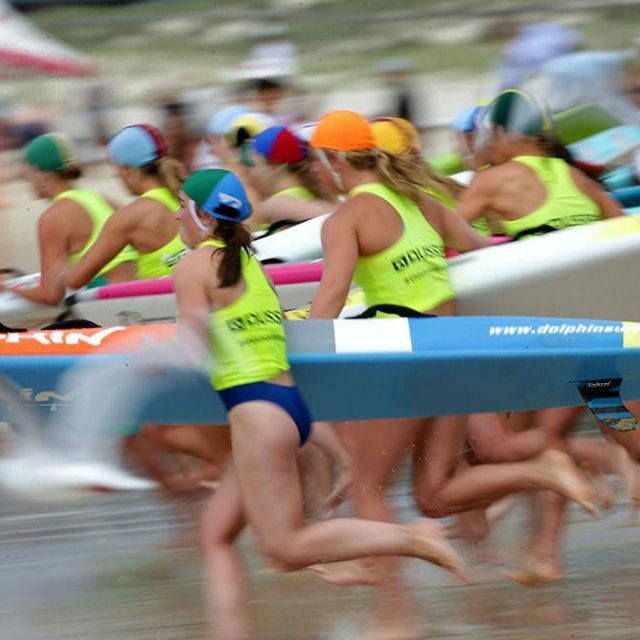 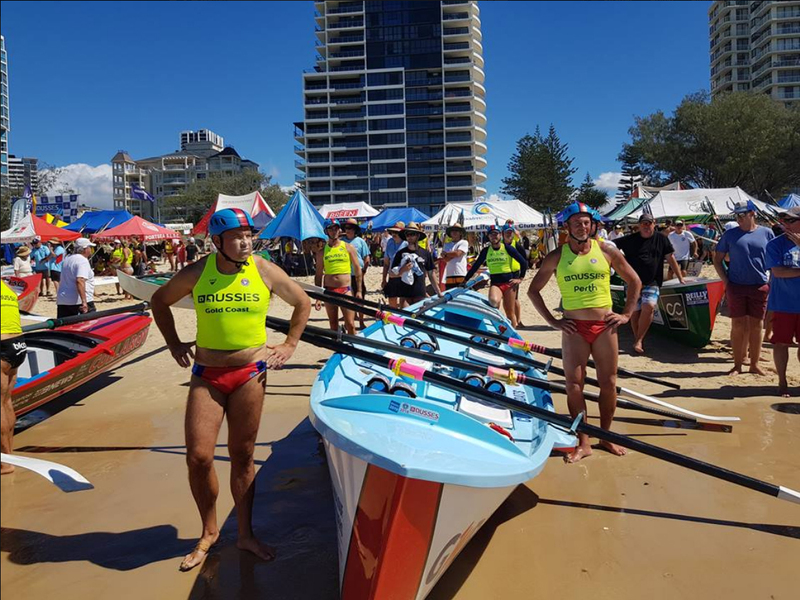 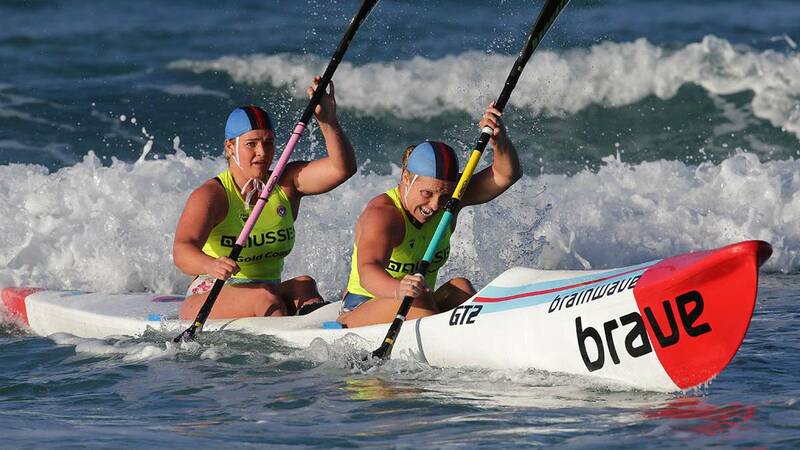 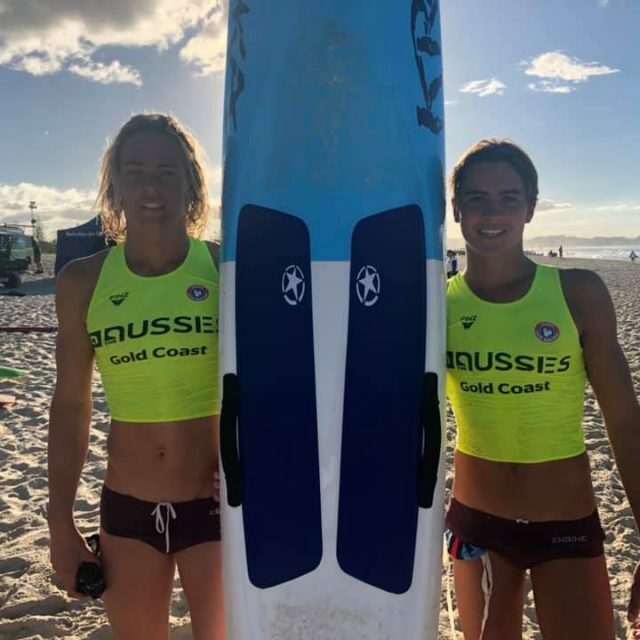 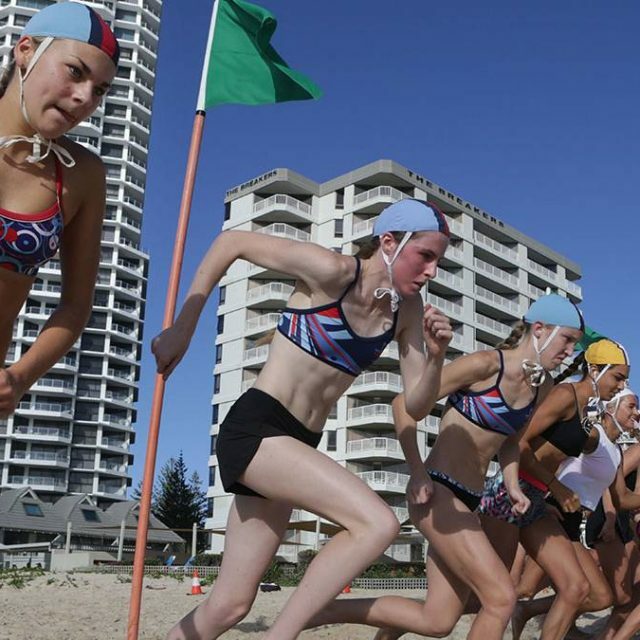 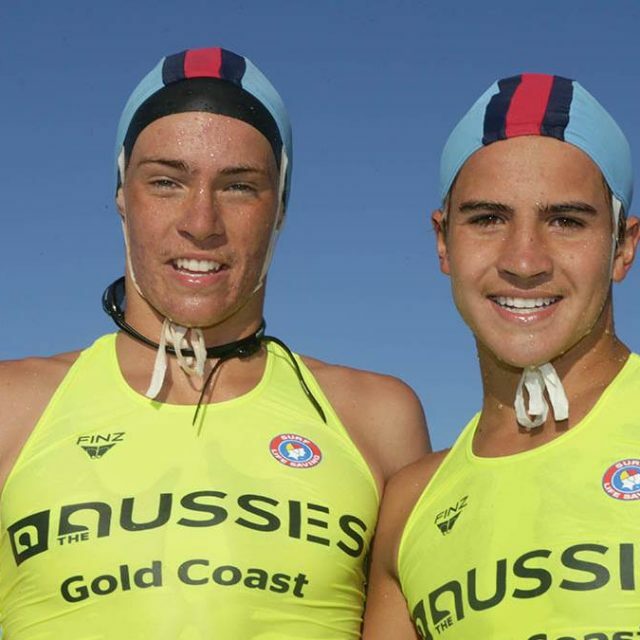 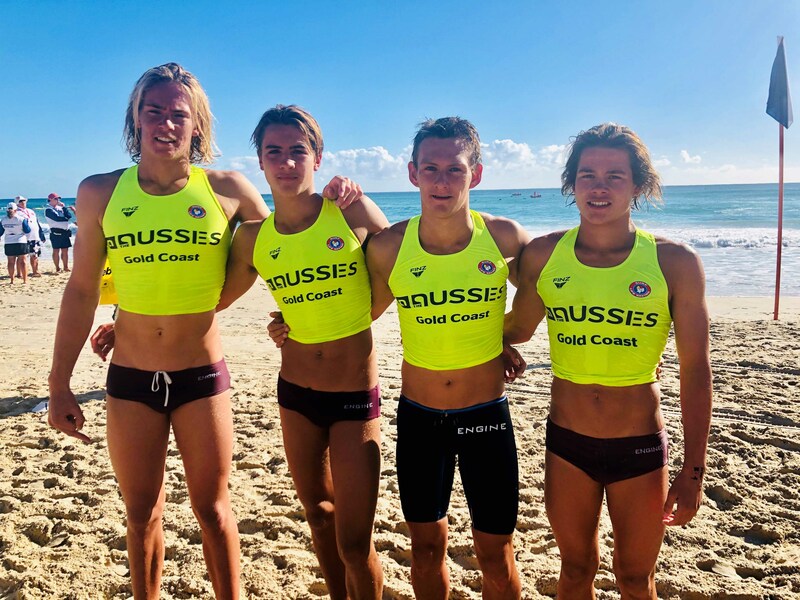 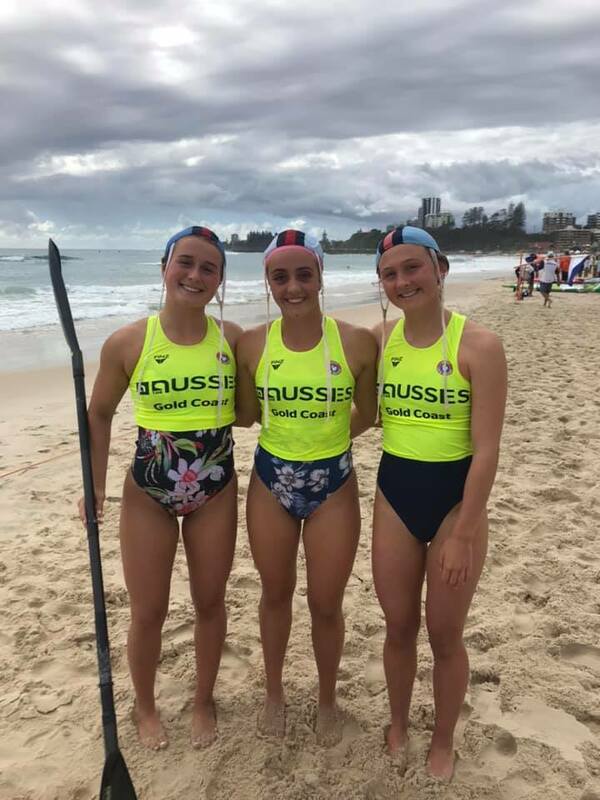 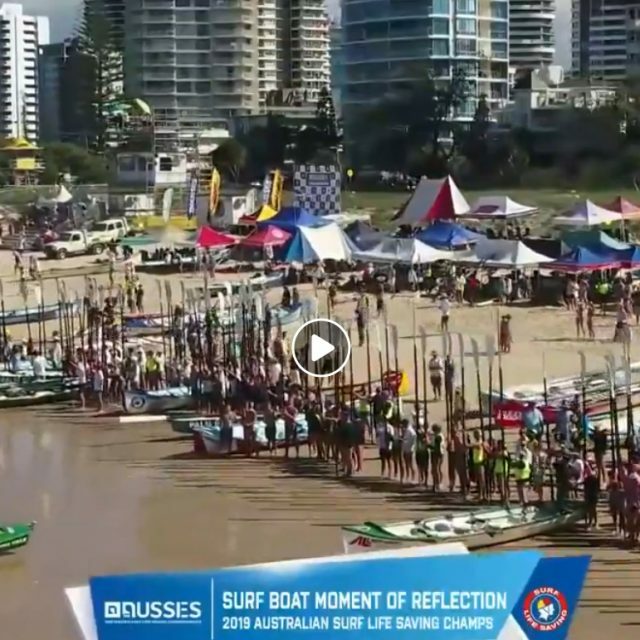 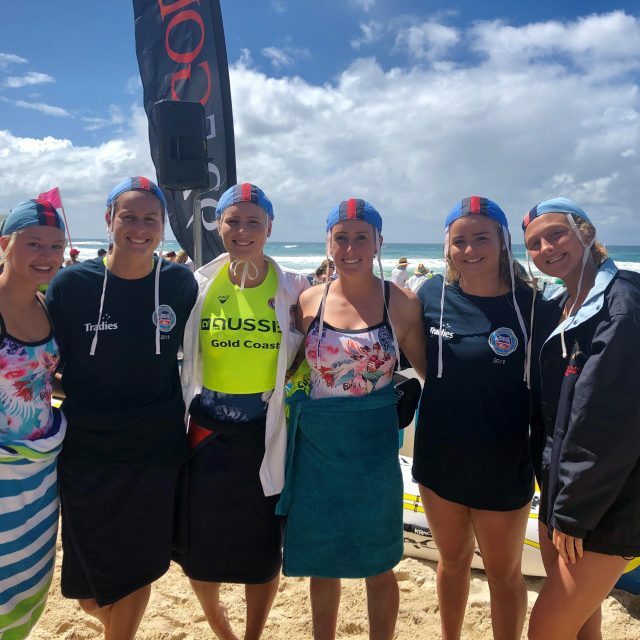 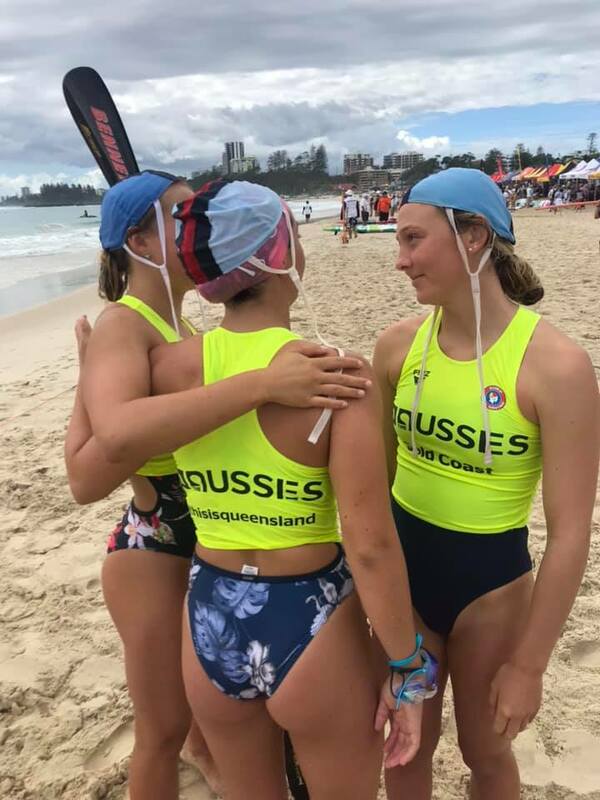 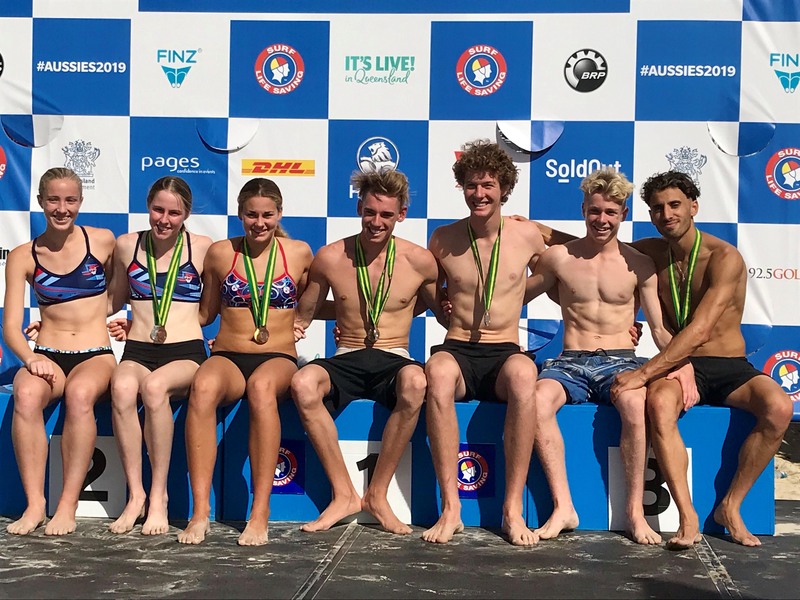 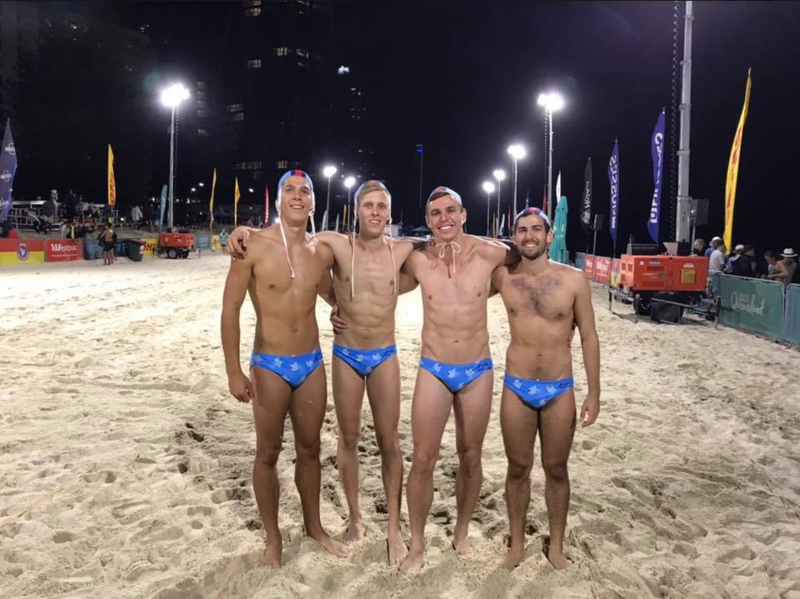 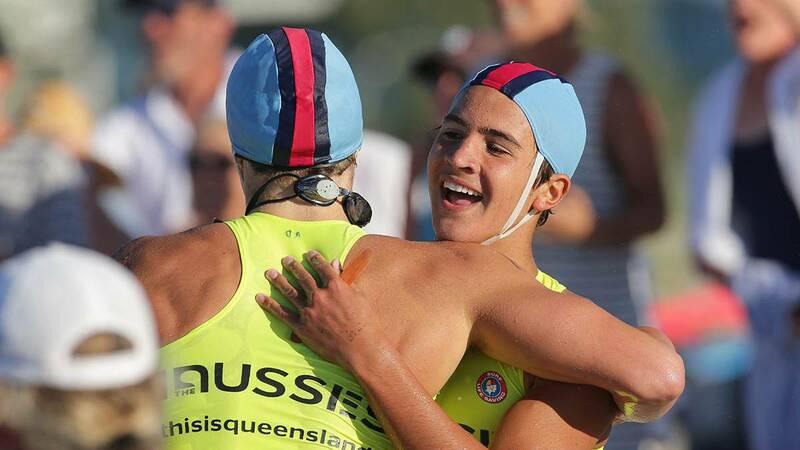 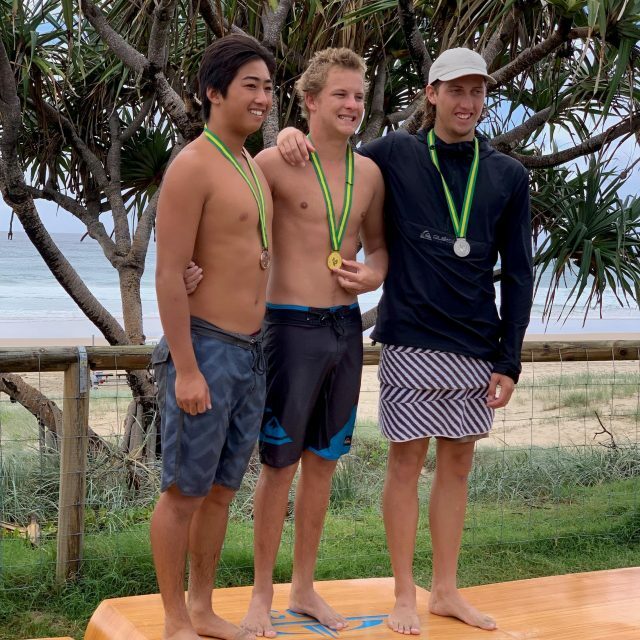 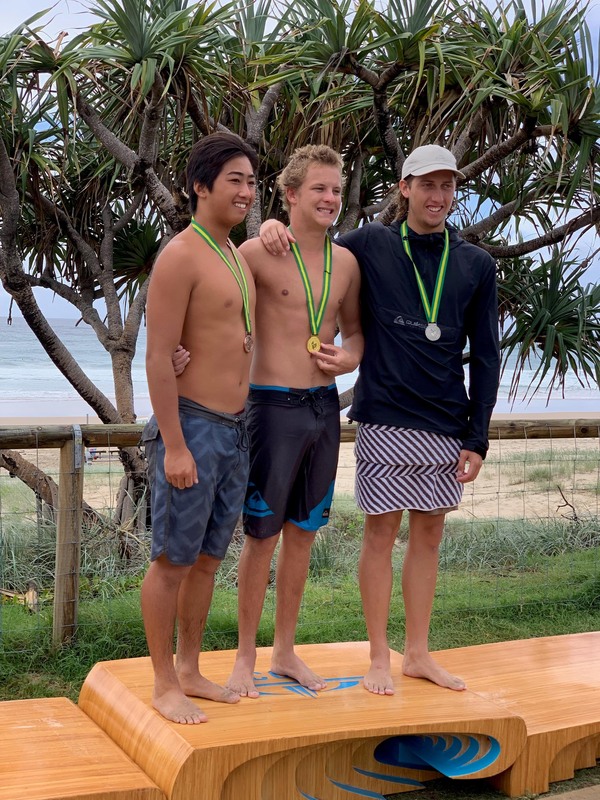 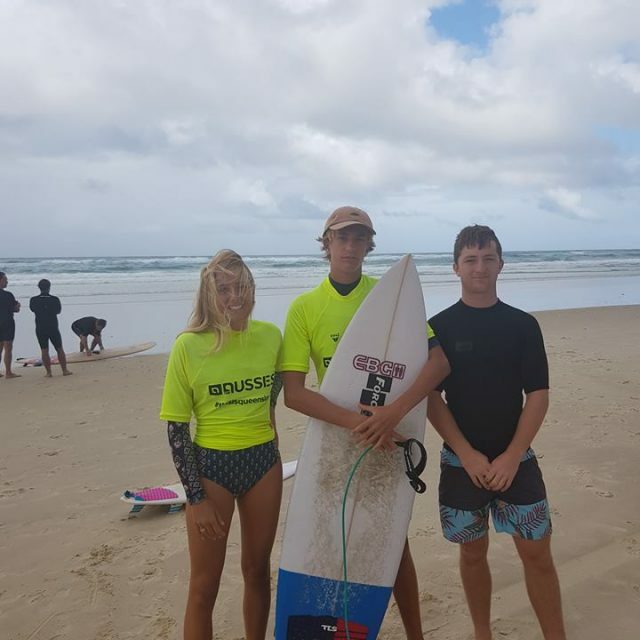 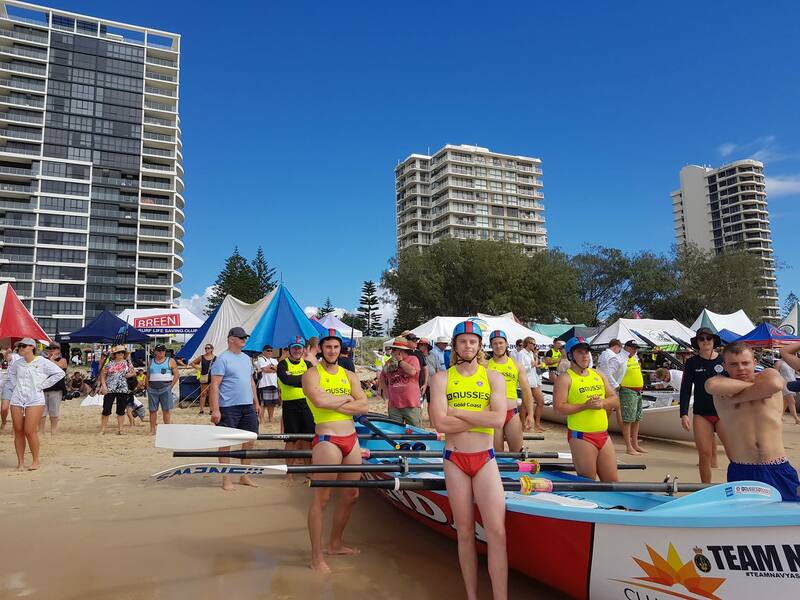 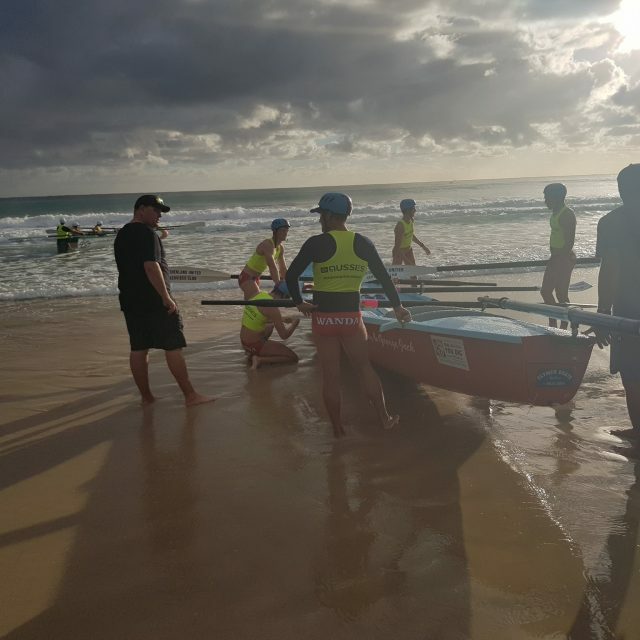 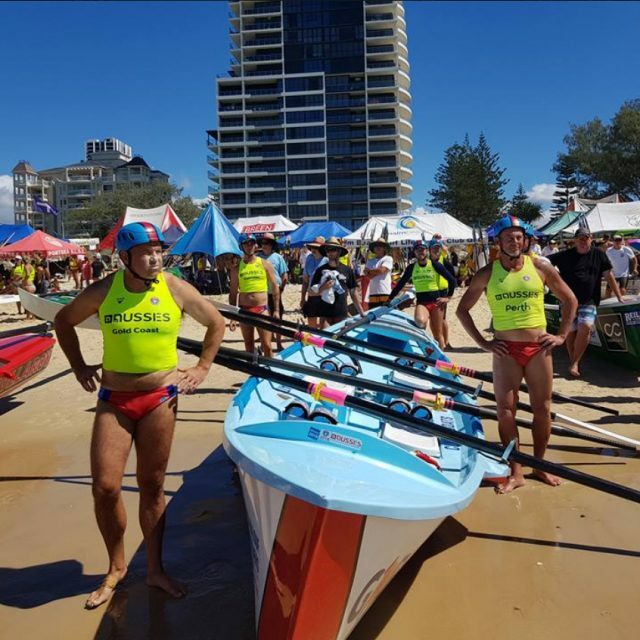 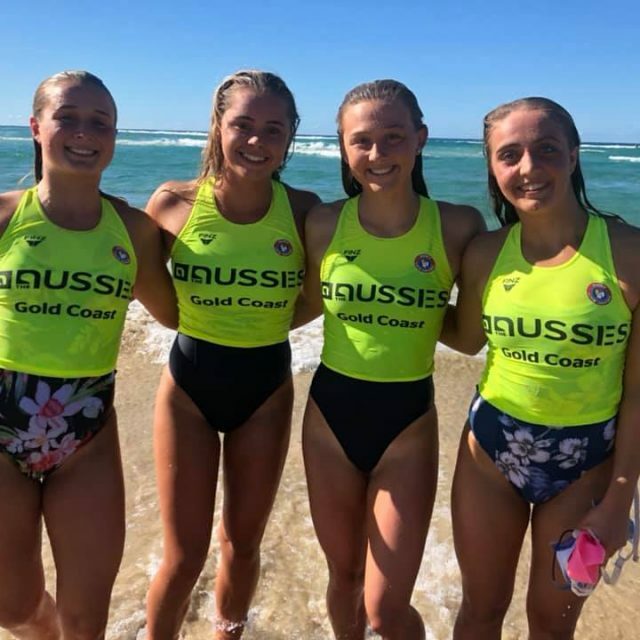 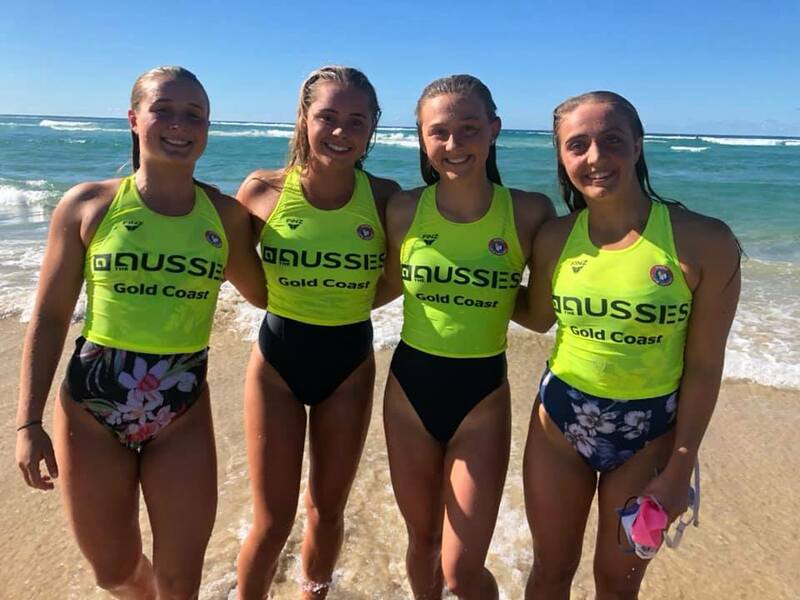 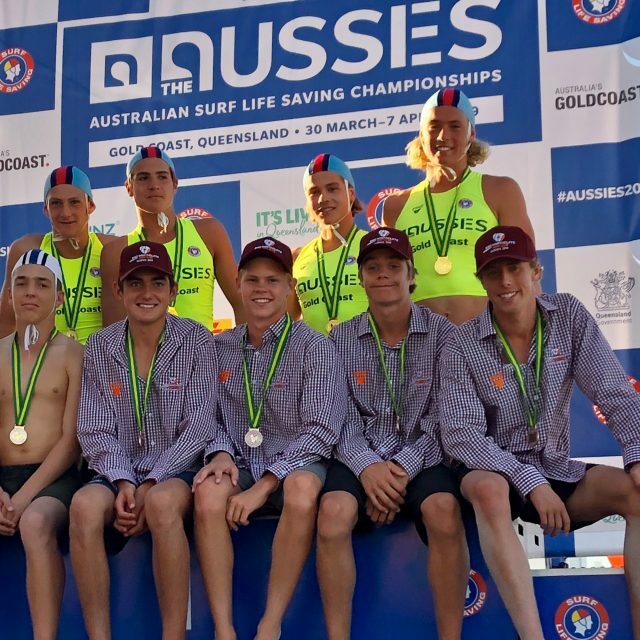 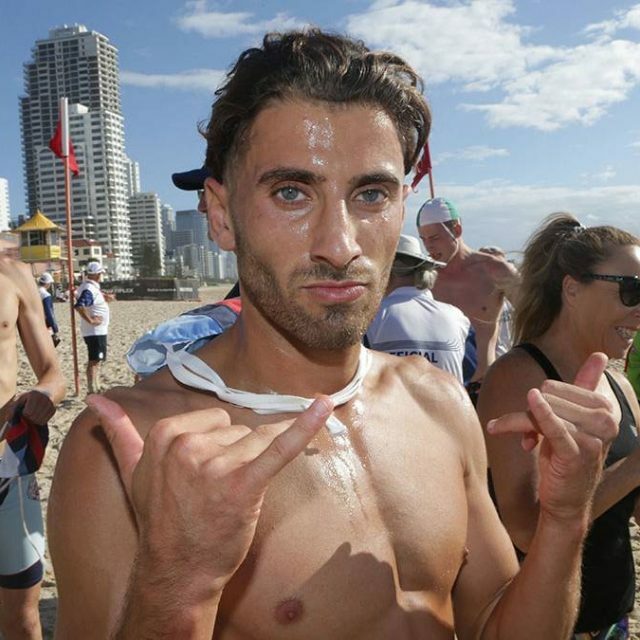 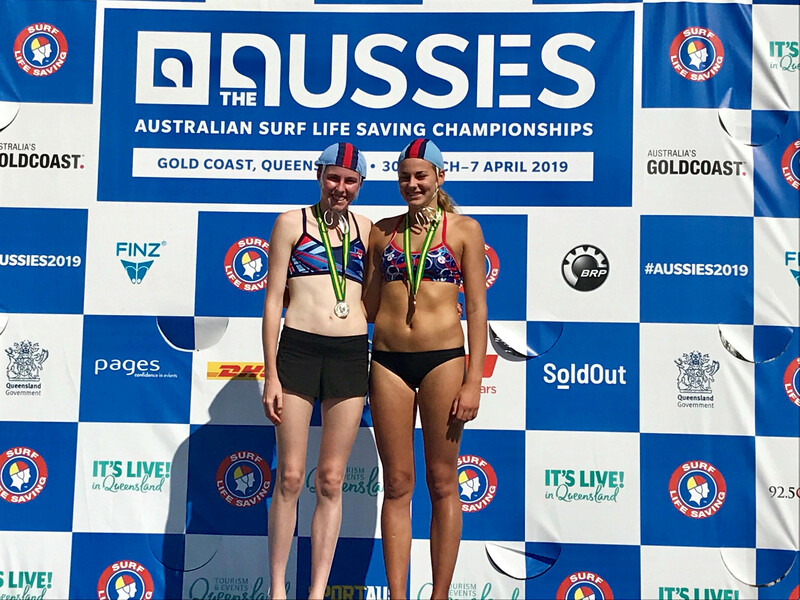 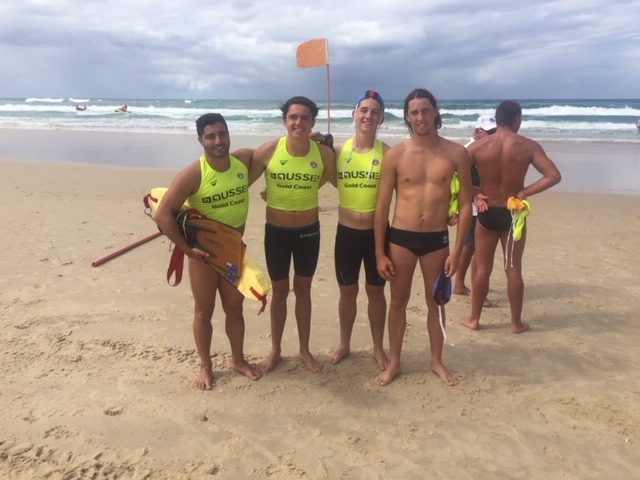 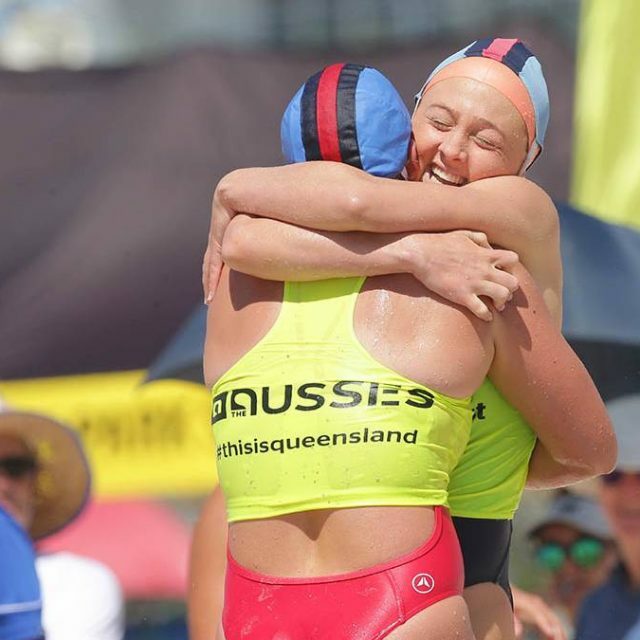 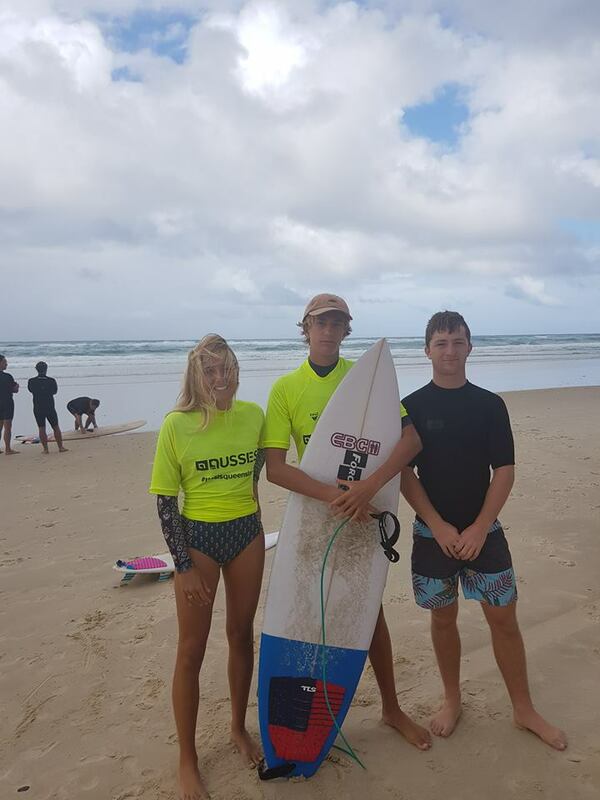 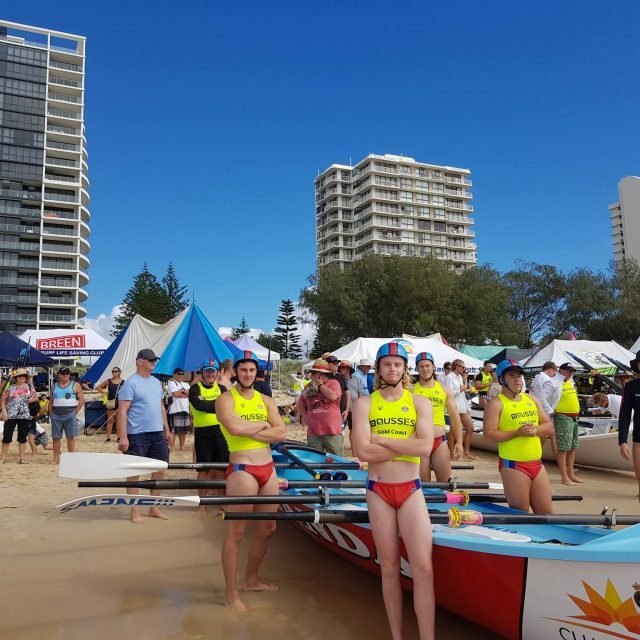 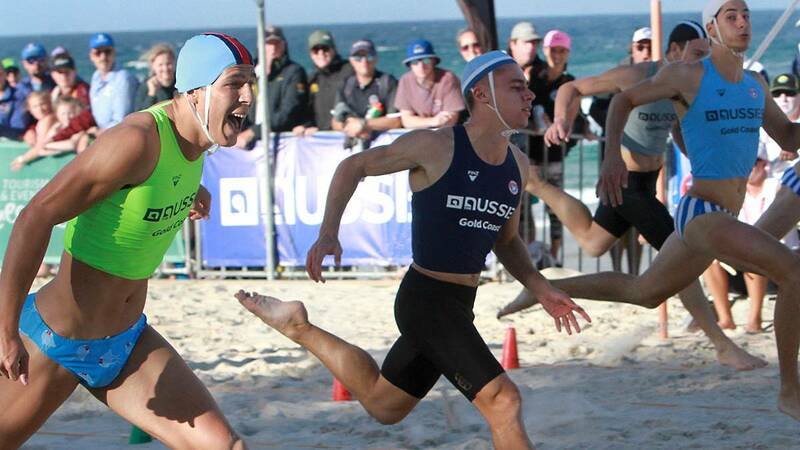 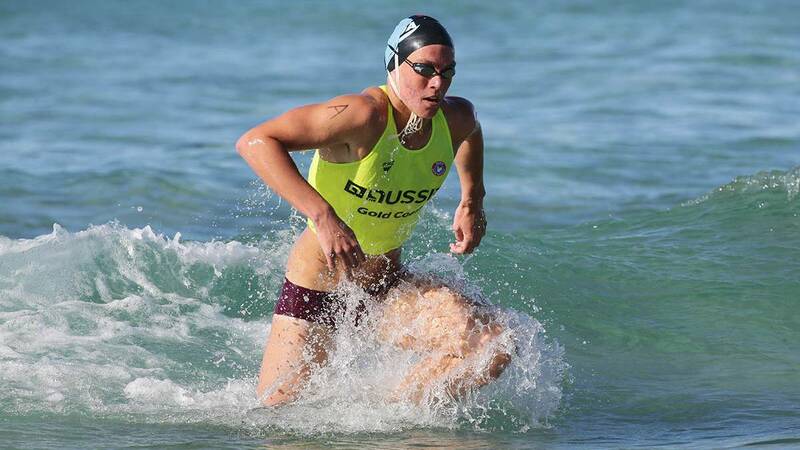 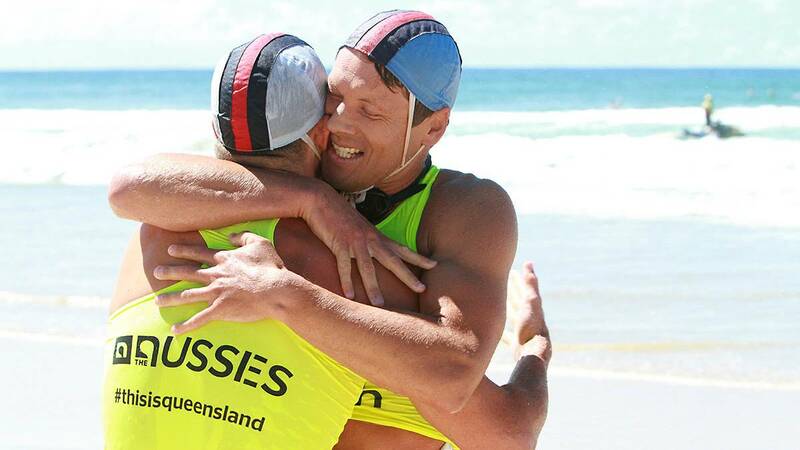 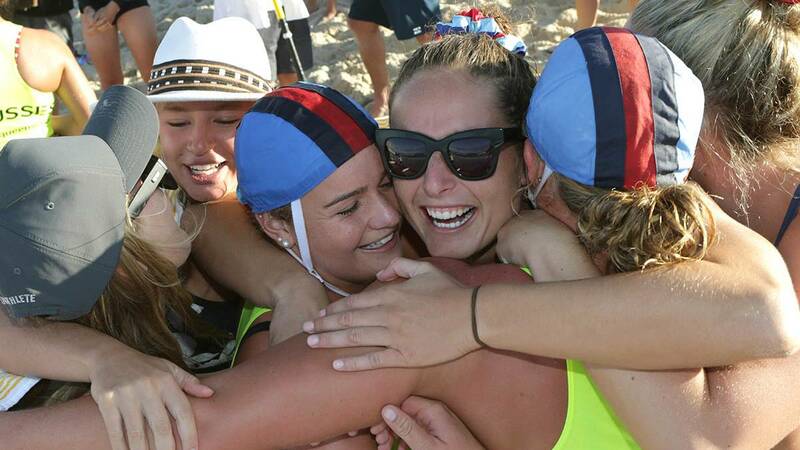 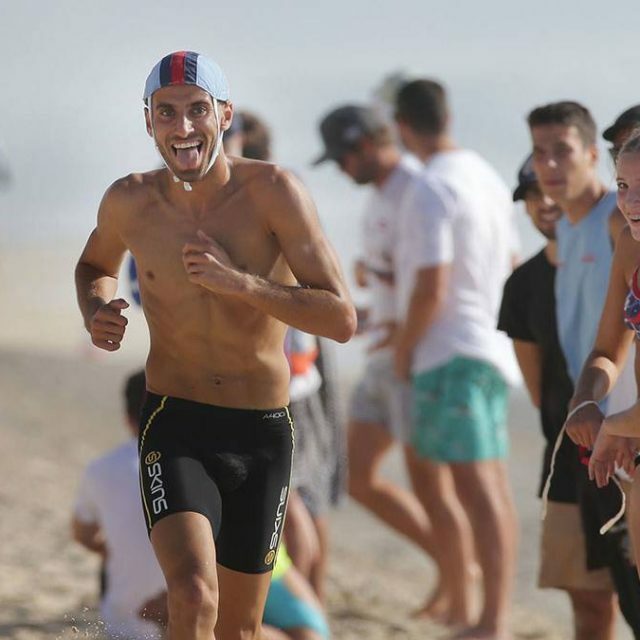 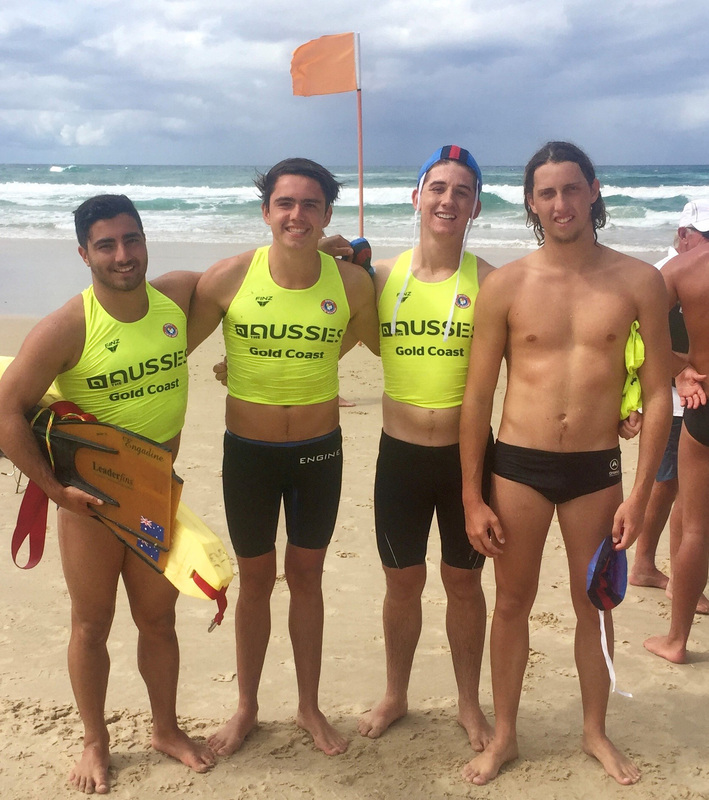 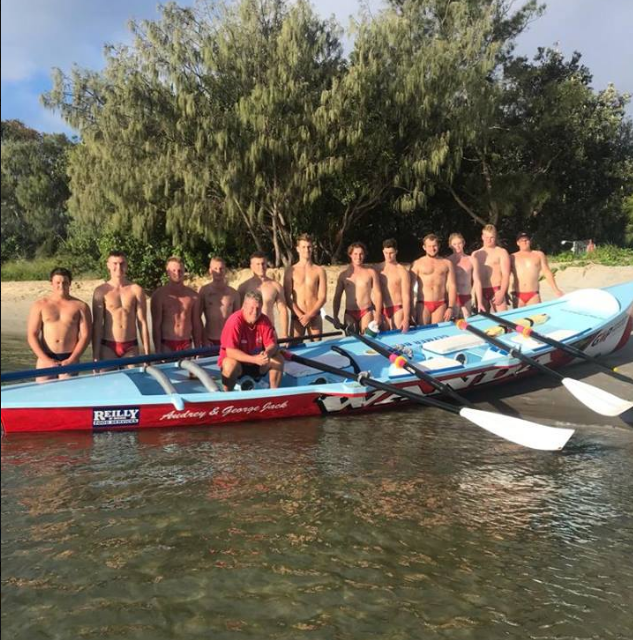 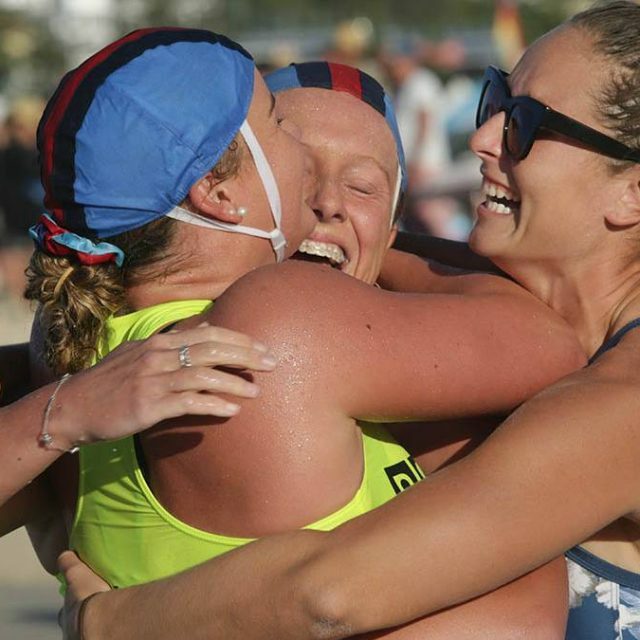 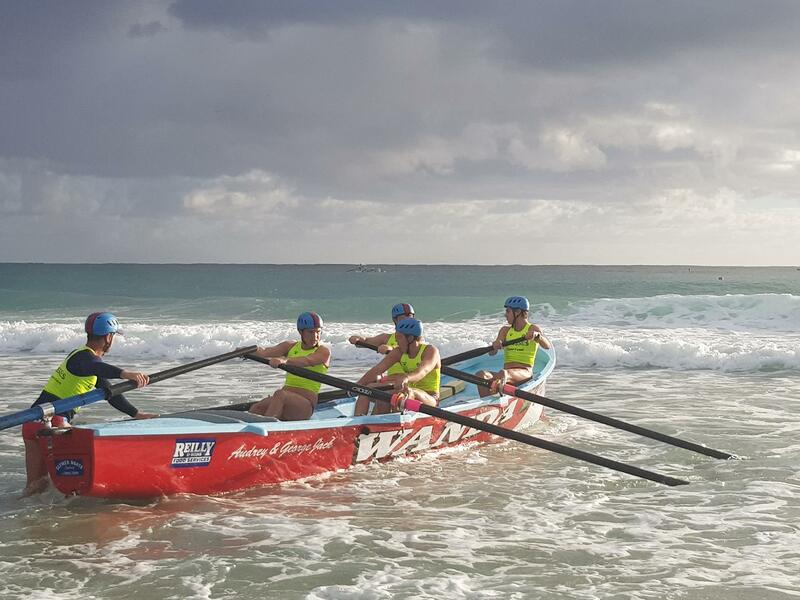 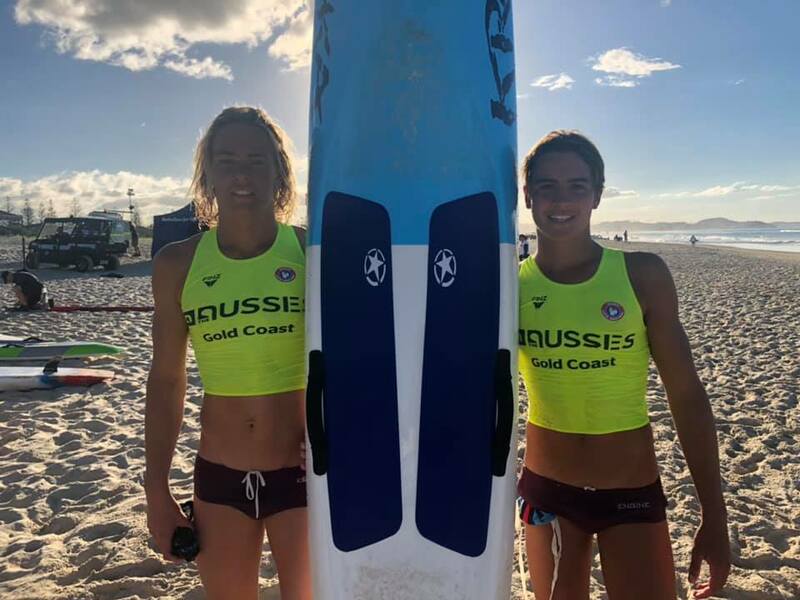 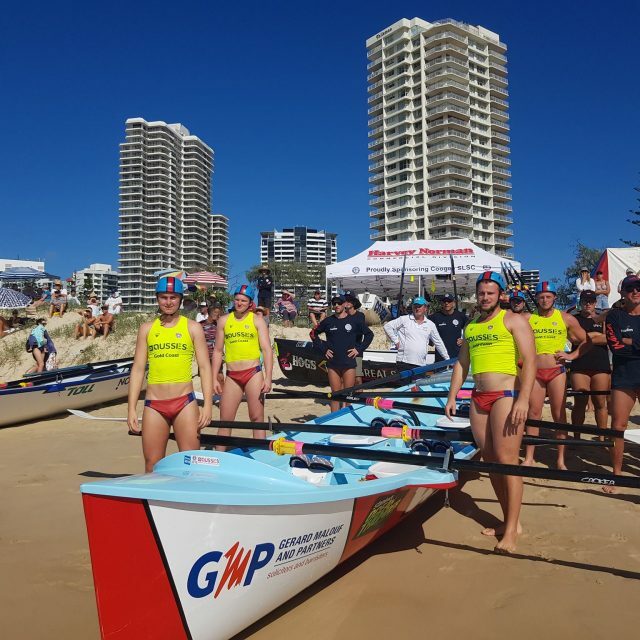 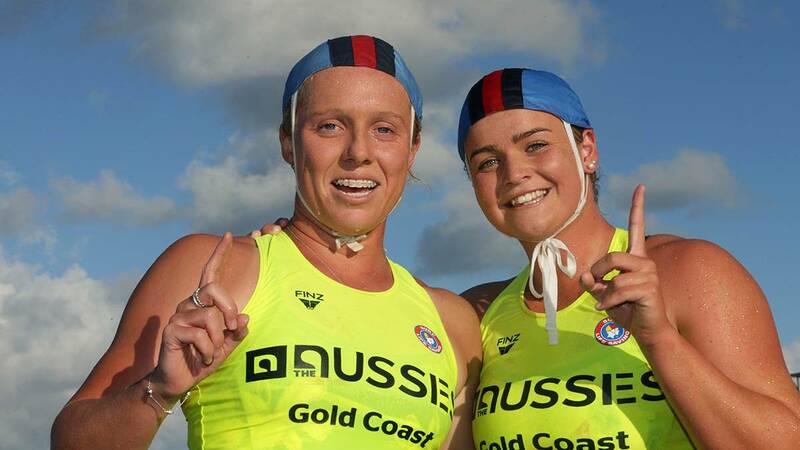 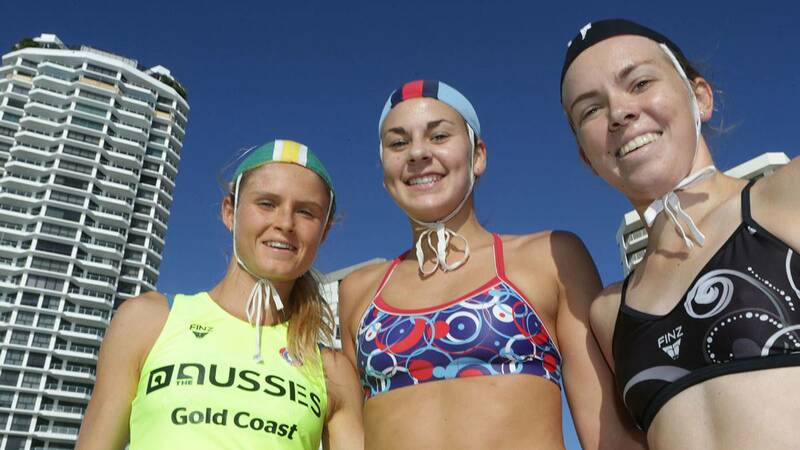 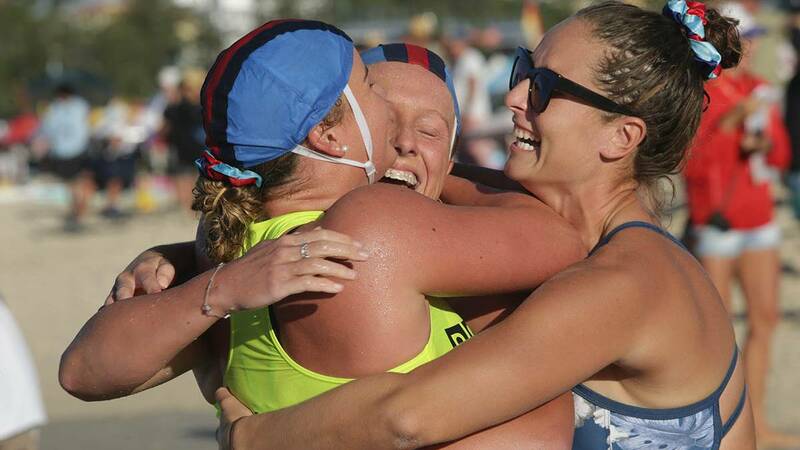 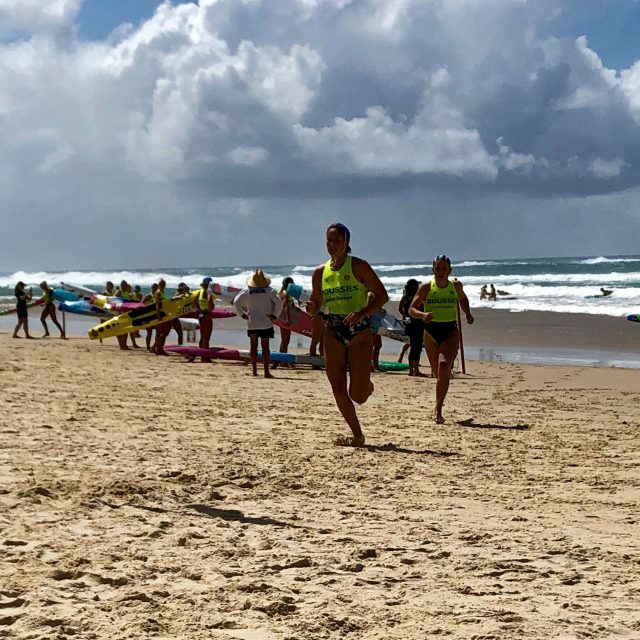 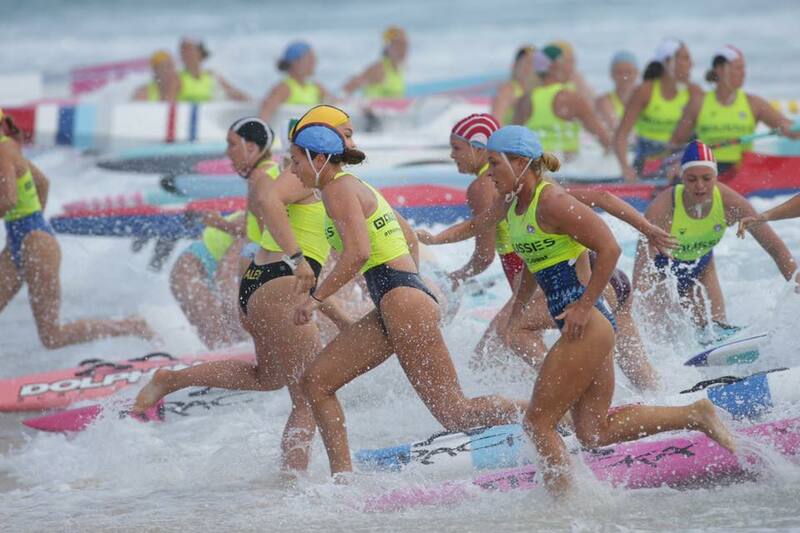 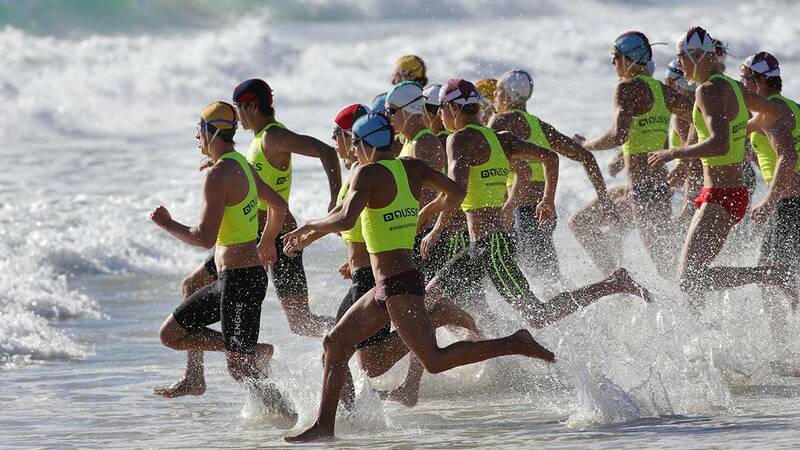 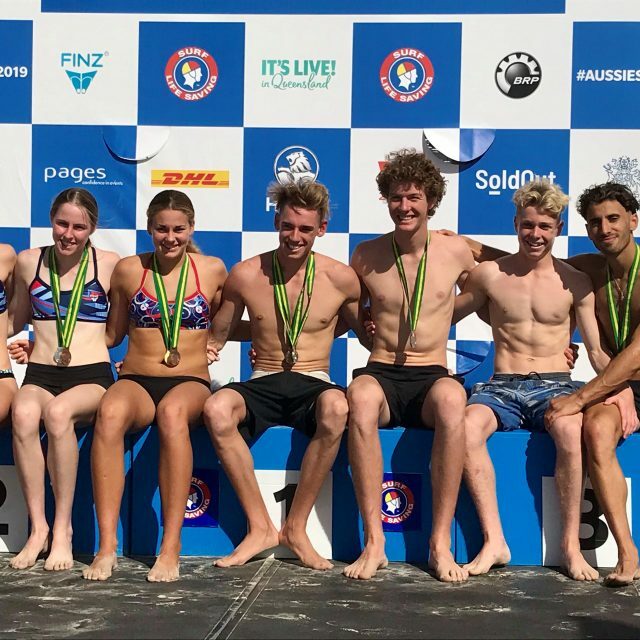 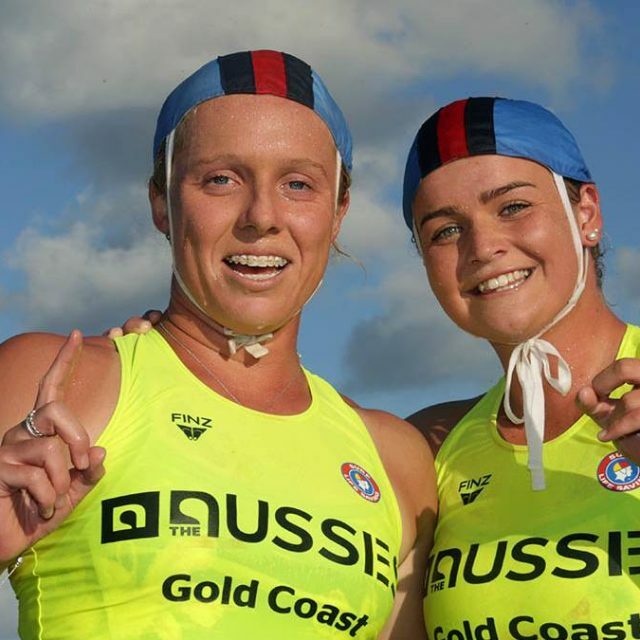 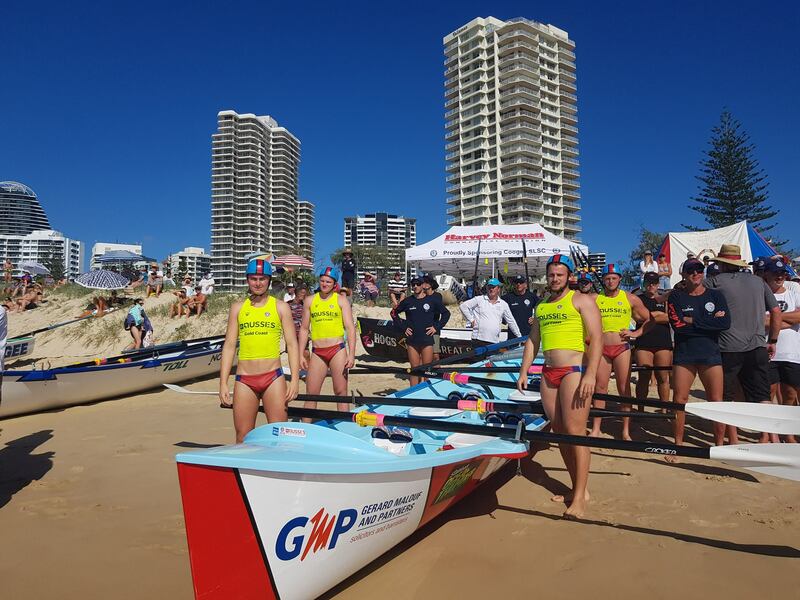 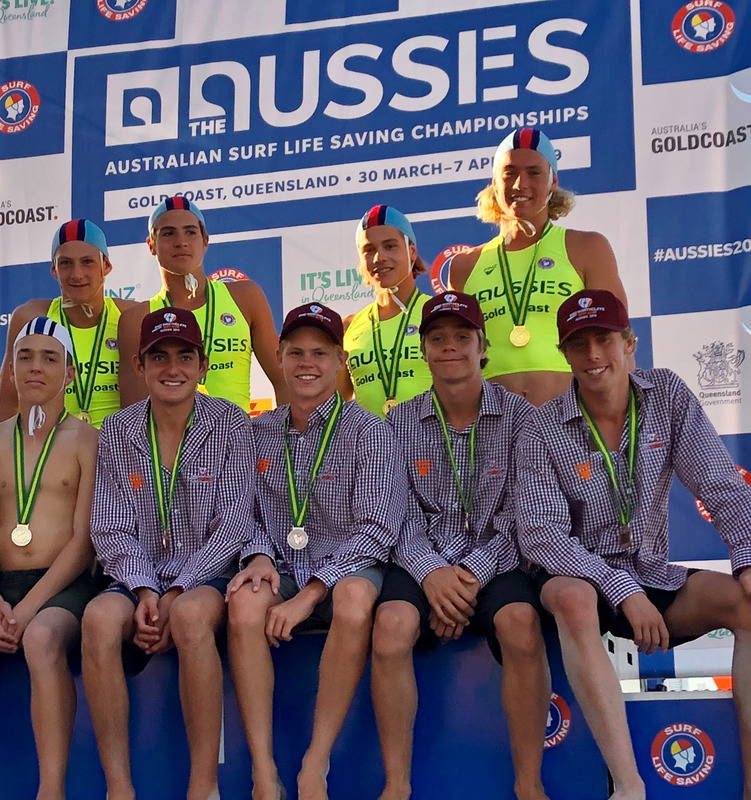 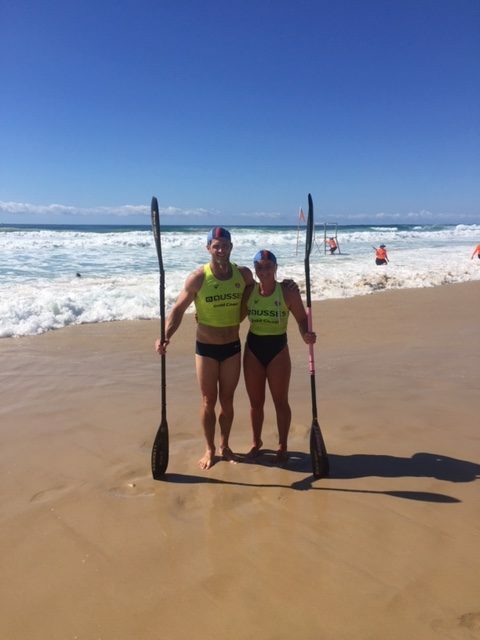 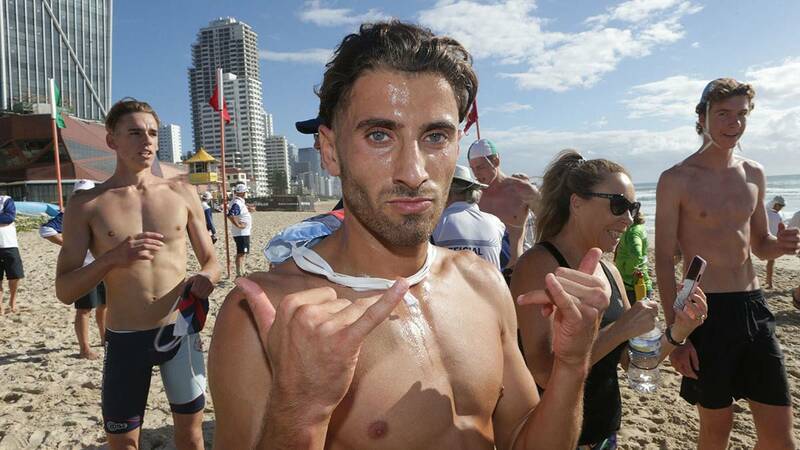 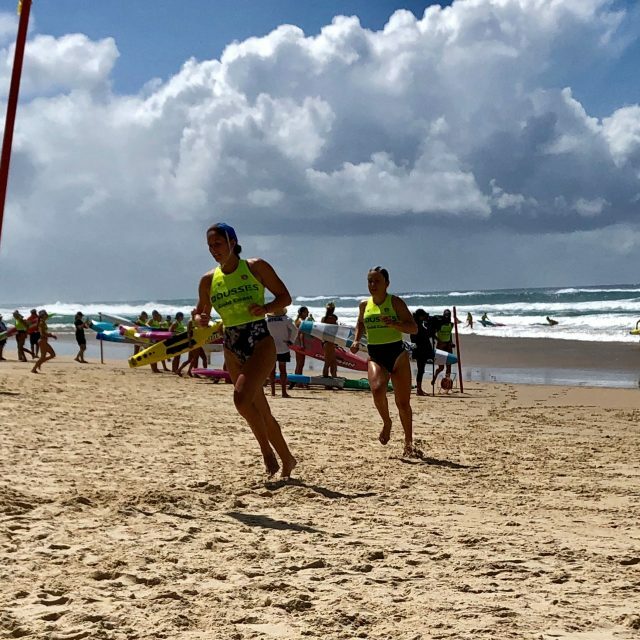 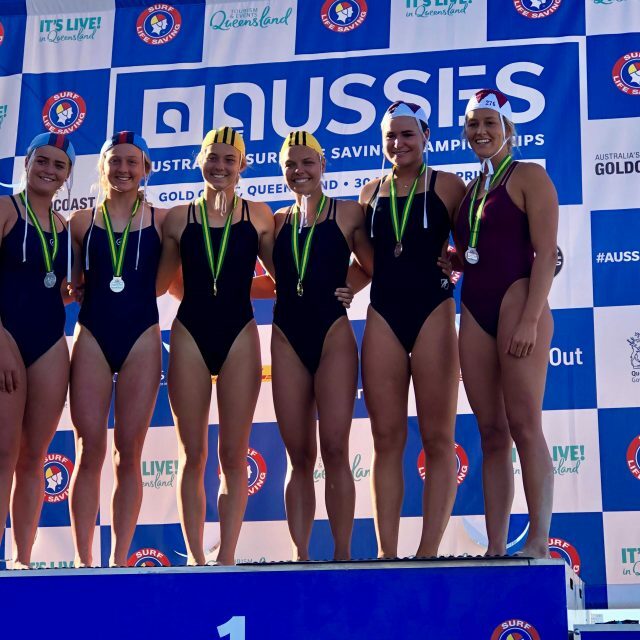 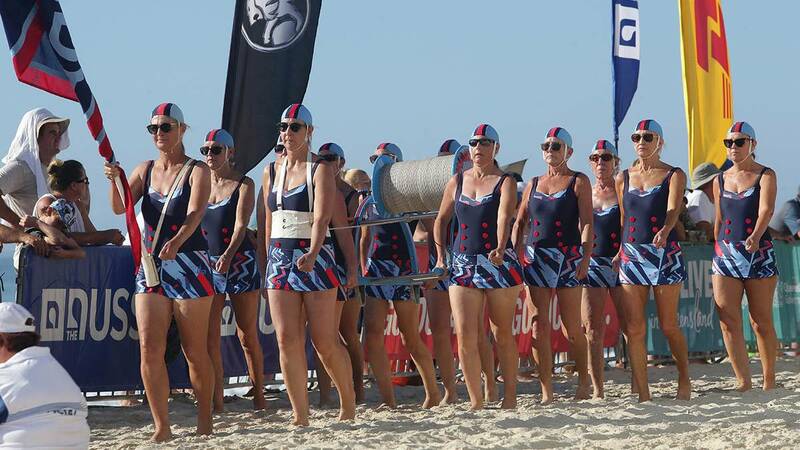 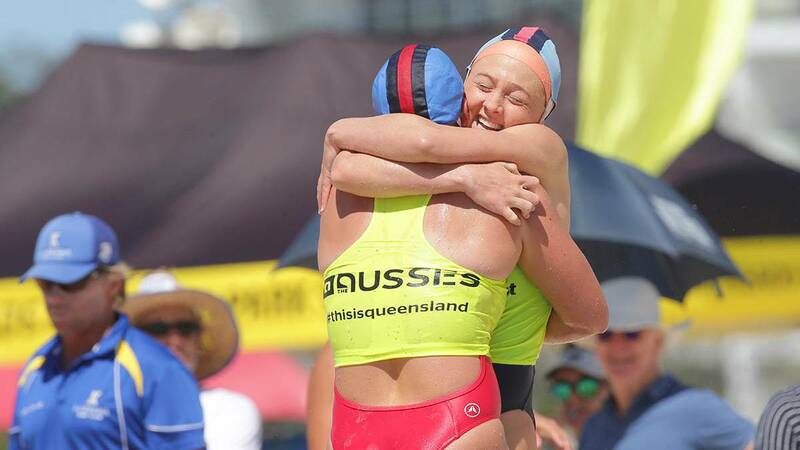 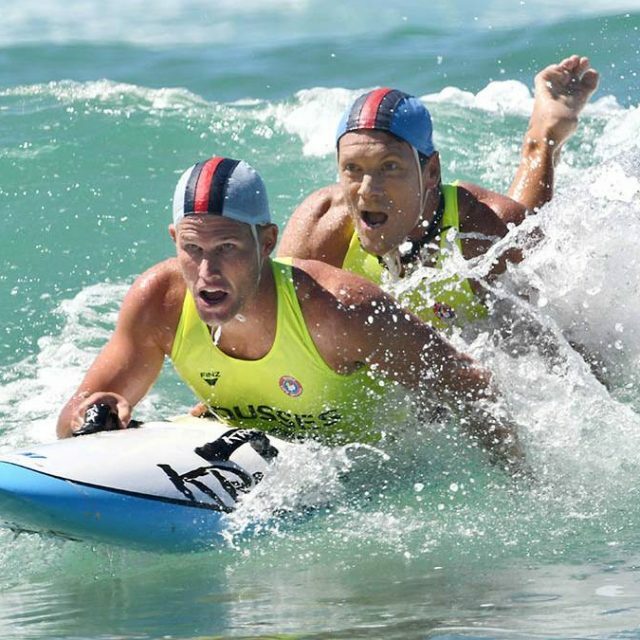 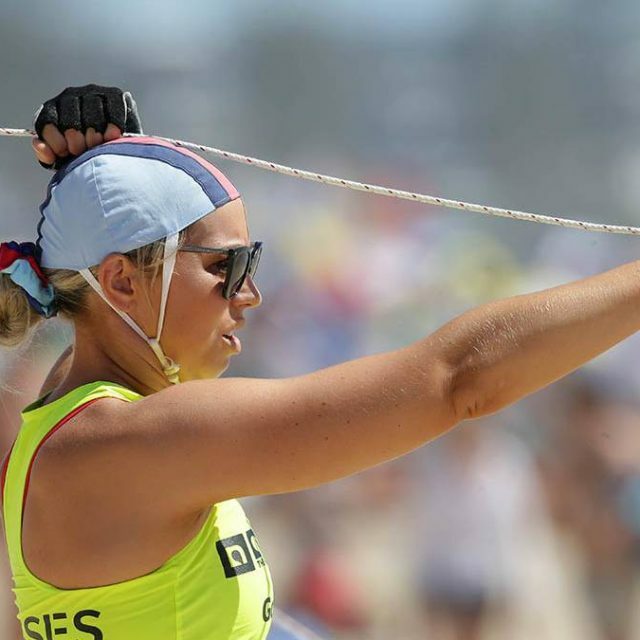 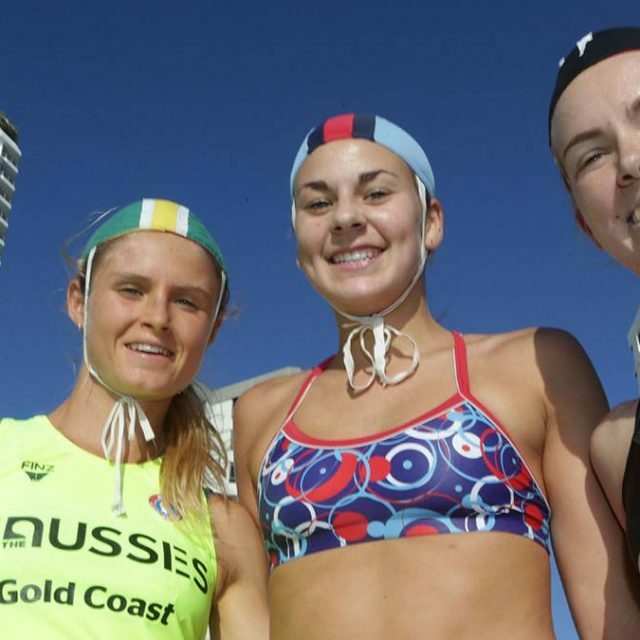 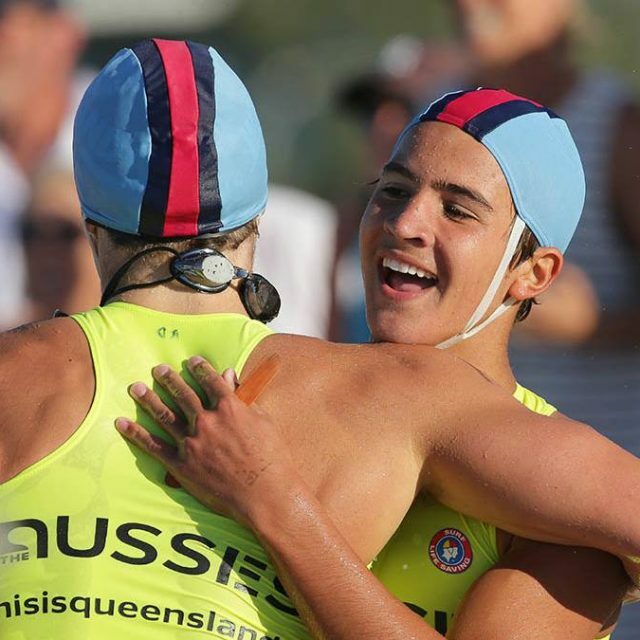 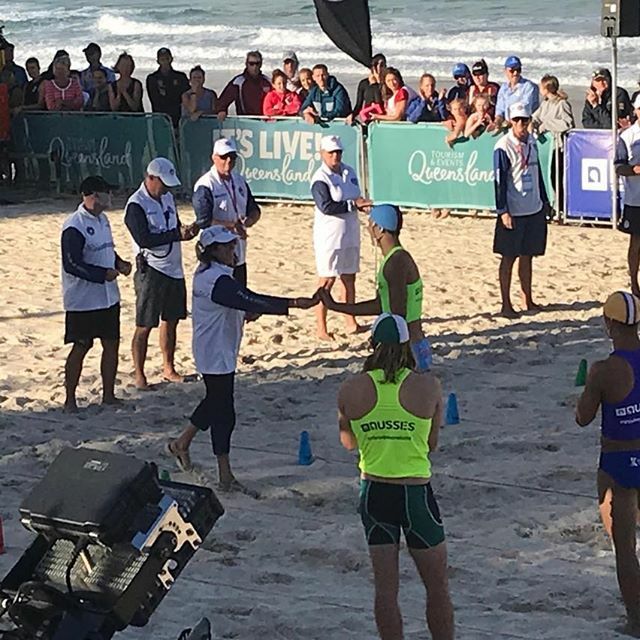 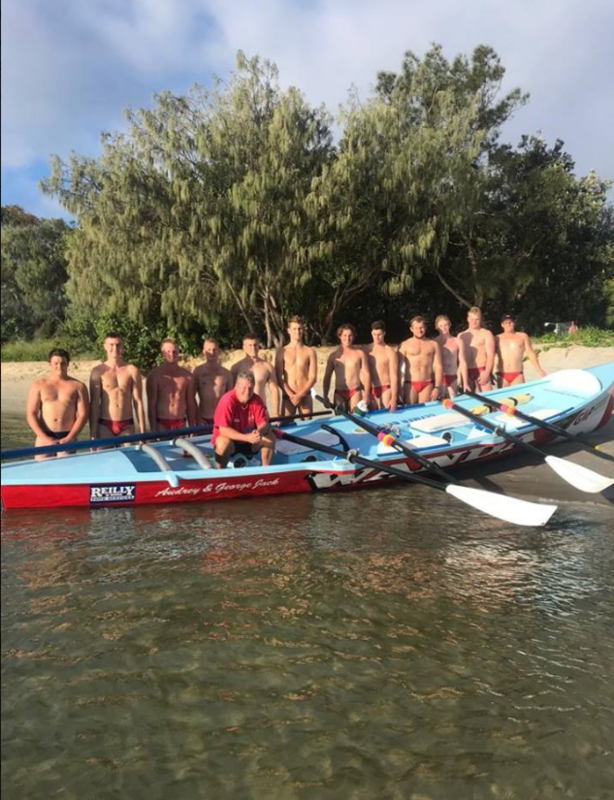 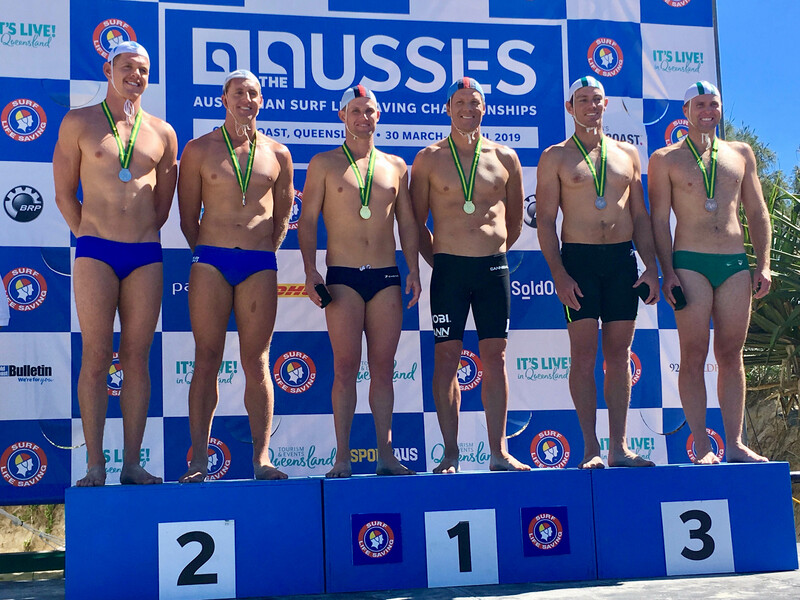 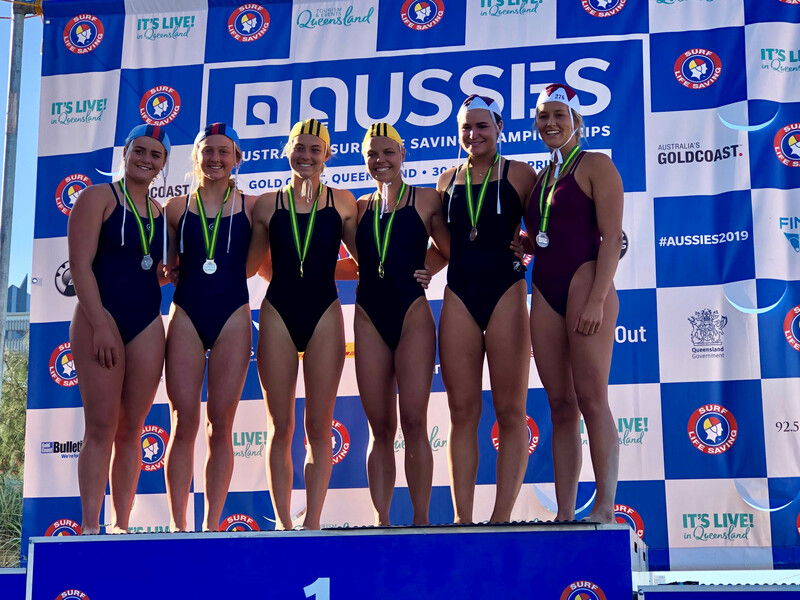 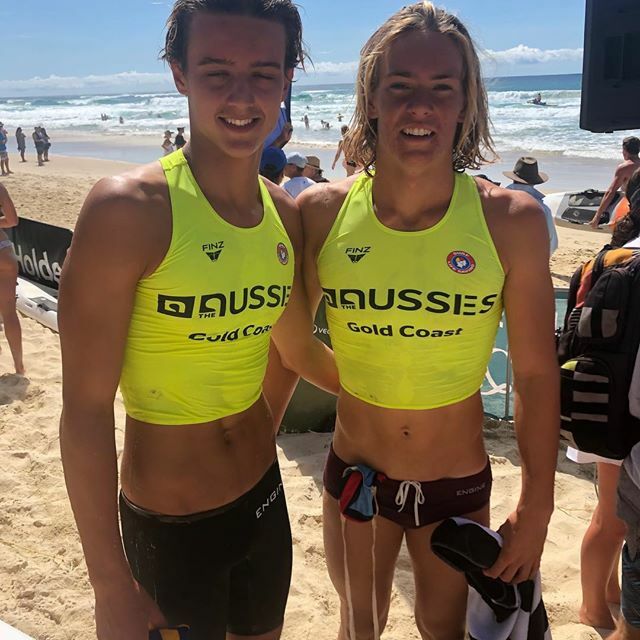 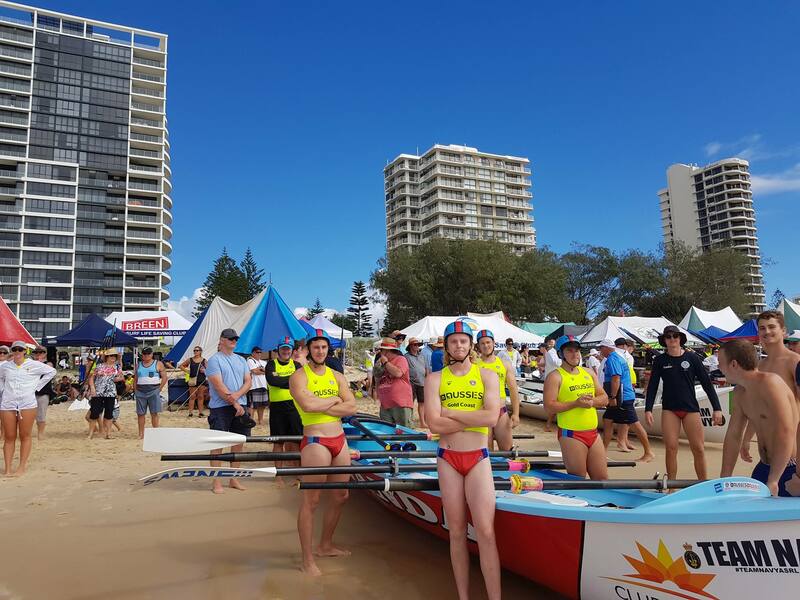 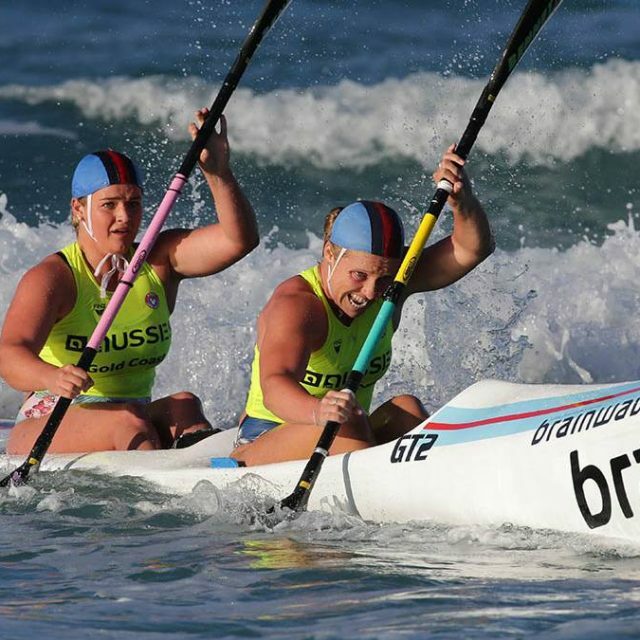 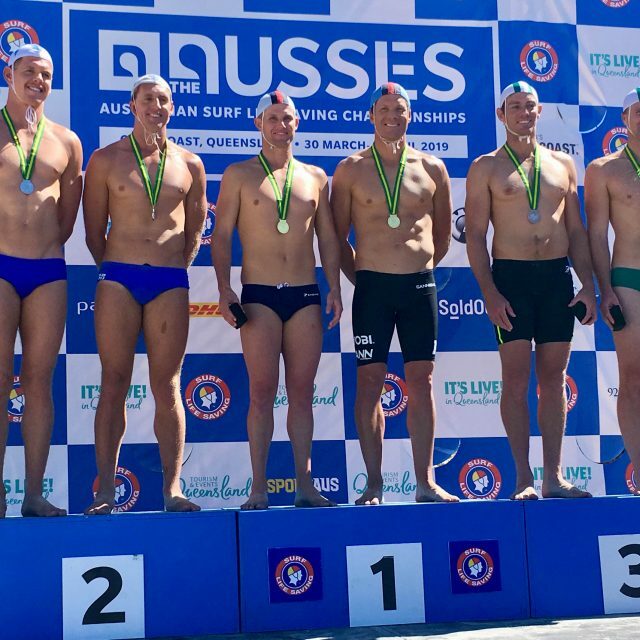 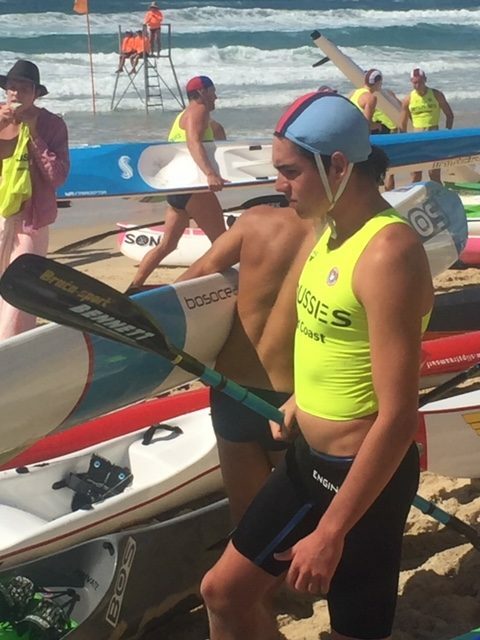 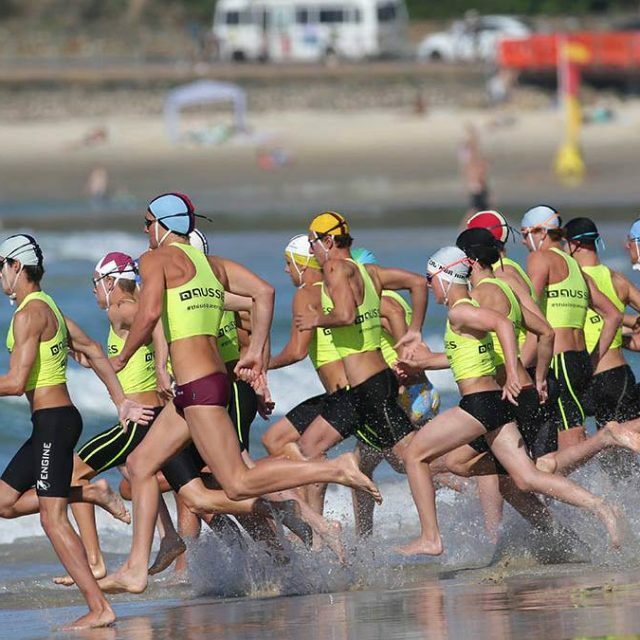 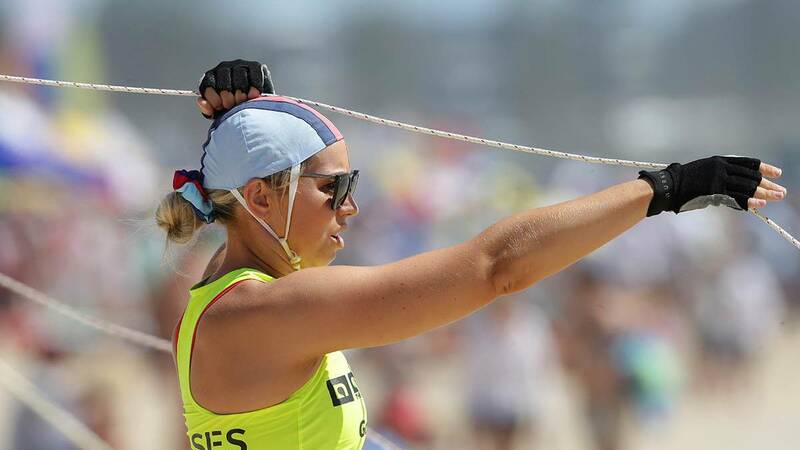 “Our competitors absolutely rose to the occasion – performed at their best, against Australia’s surf sports best. 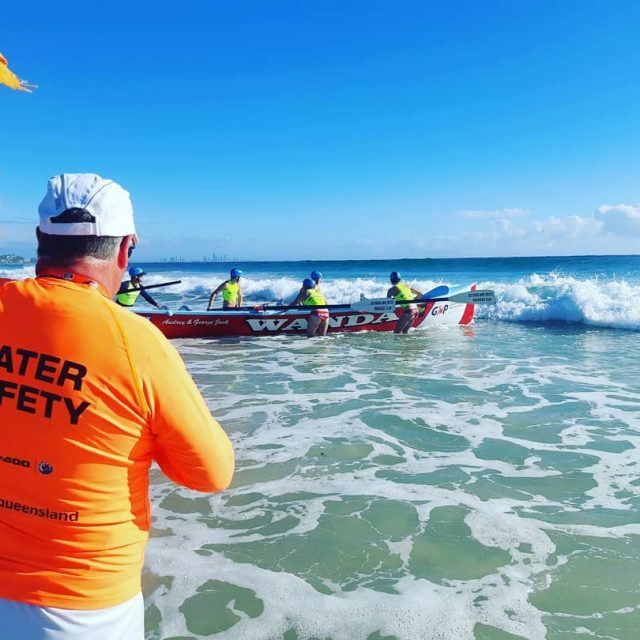 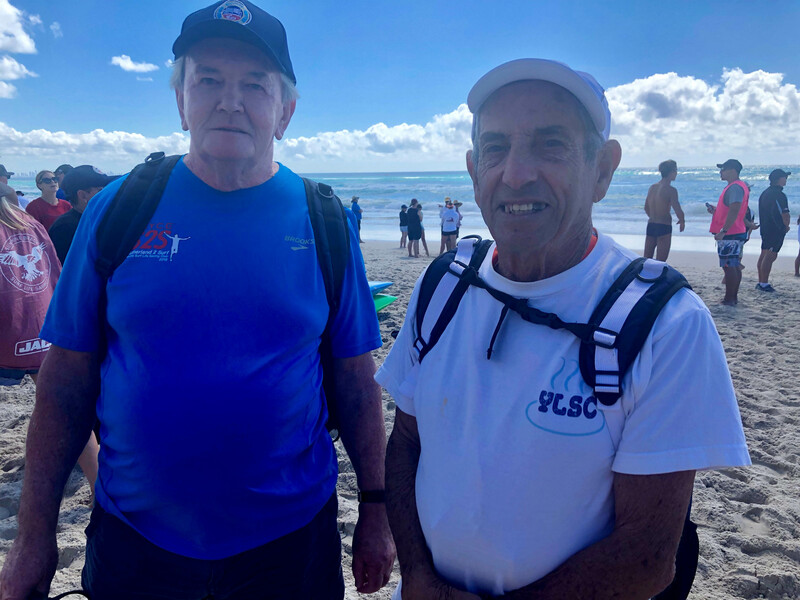 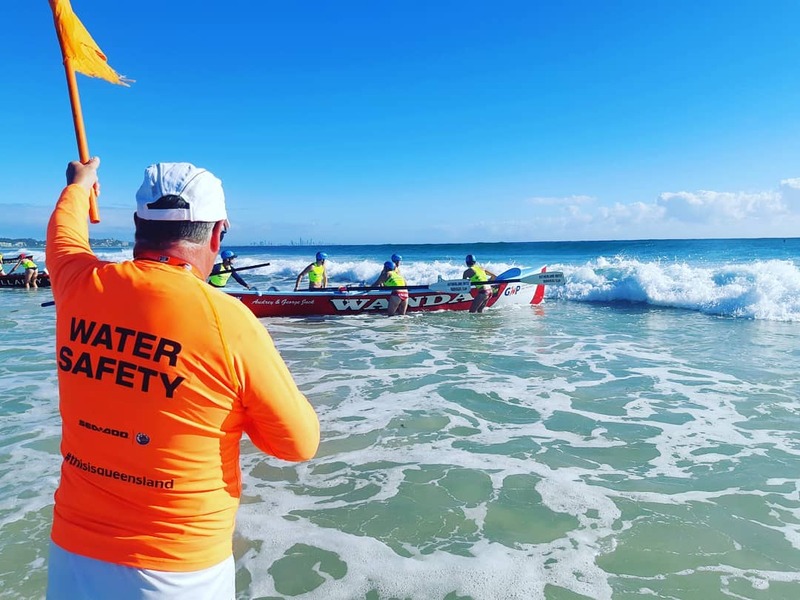 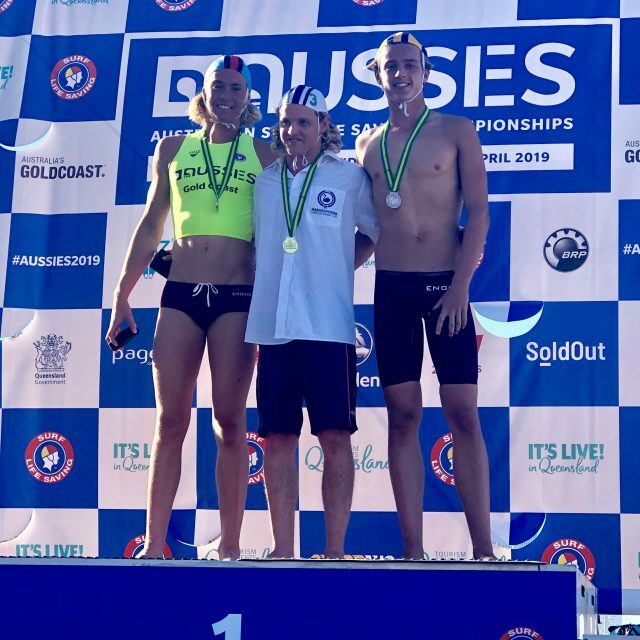 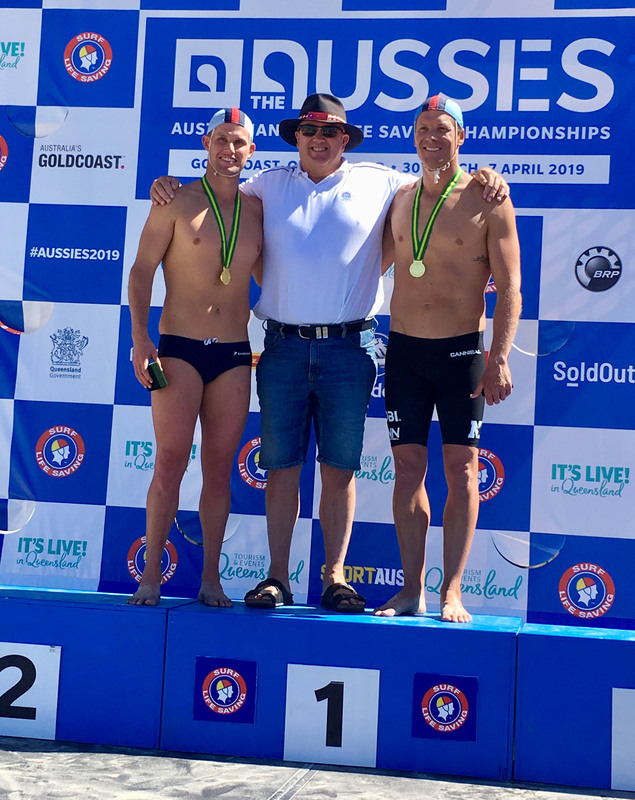 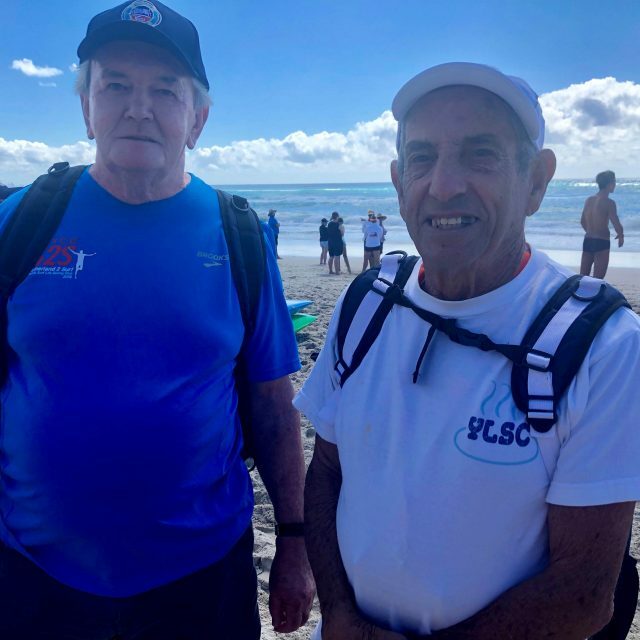 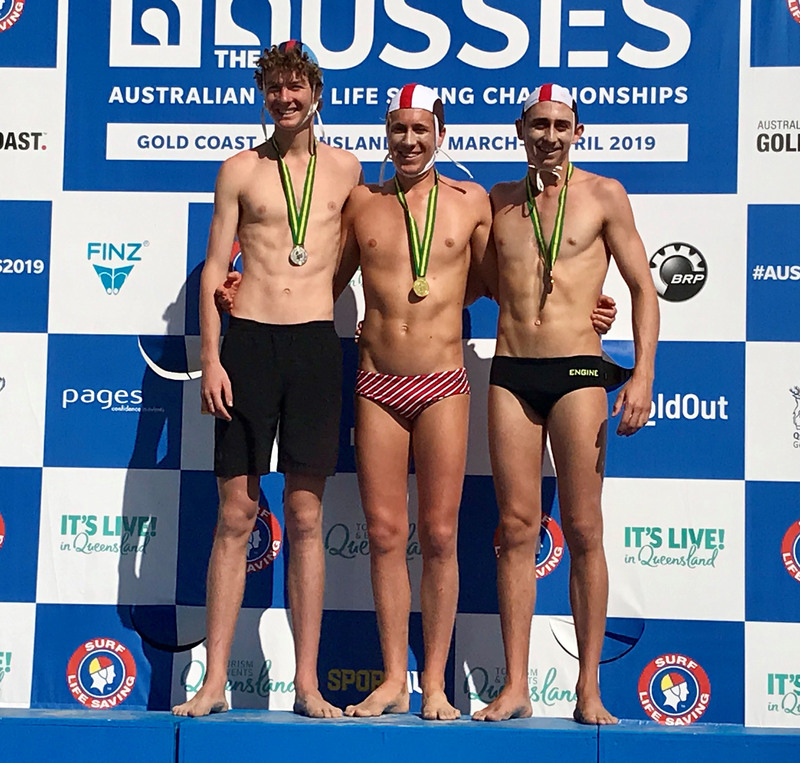 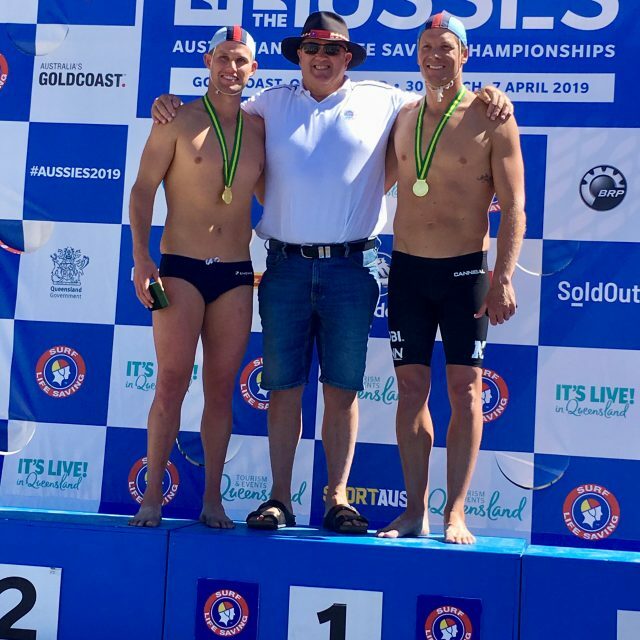 At this year’s event, Wanda club Patron Ernest ‘Solly’ Stephens OAM was honoured by SLSA for 67 years of officiating at Aussies, the longest serving official in event history. 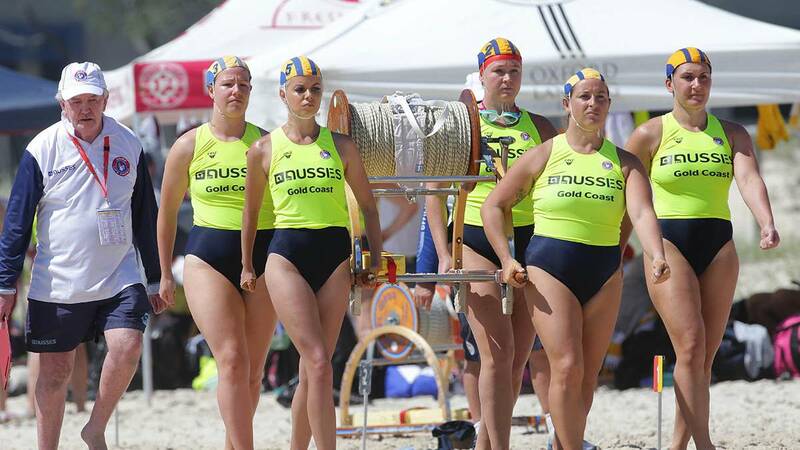 U23 Wanda Weapons ready for the Race Day Finals!